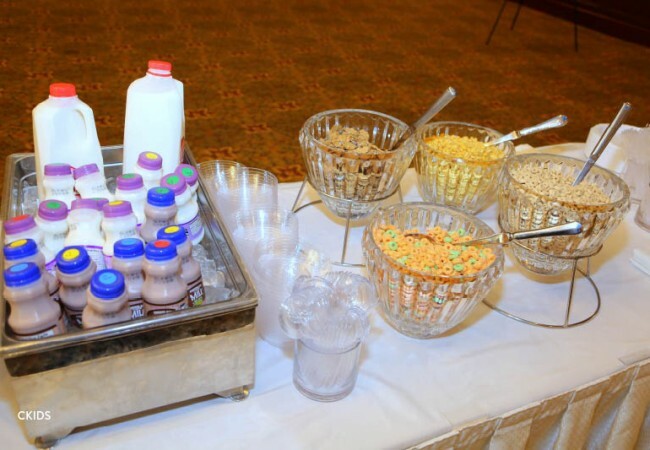 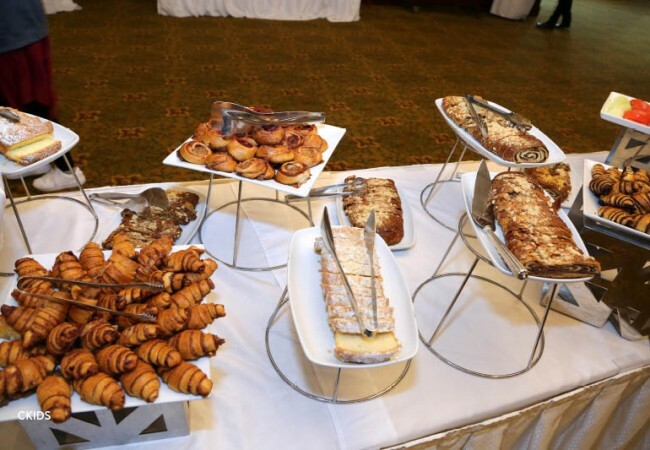 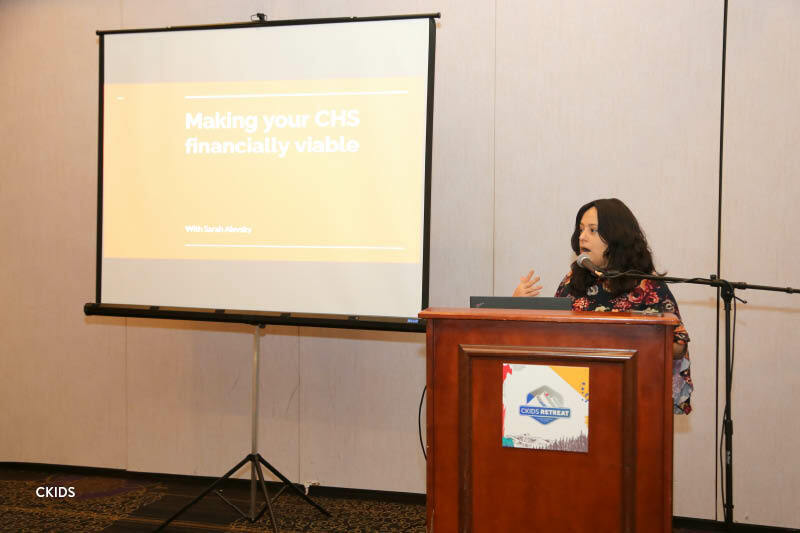 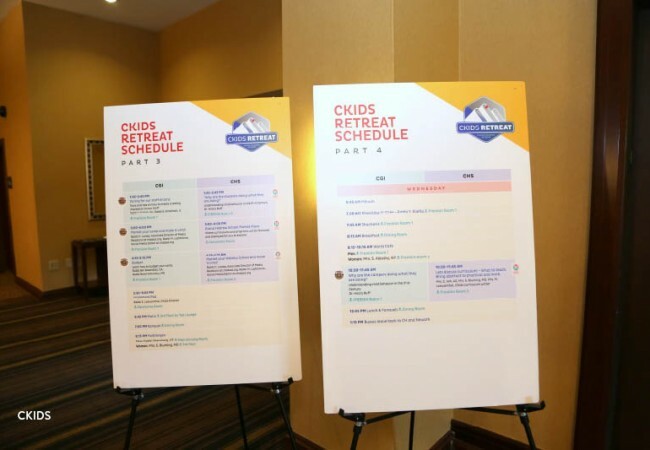 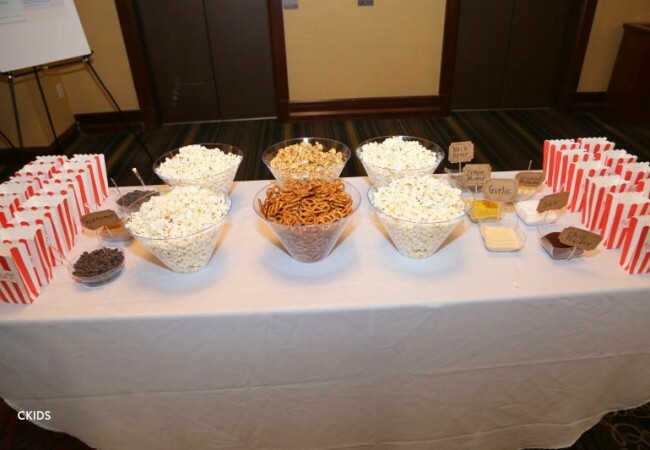 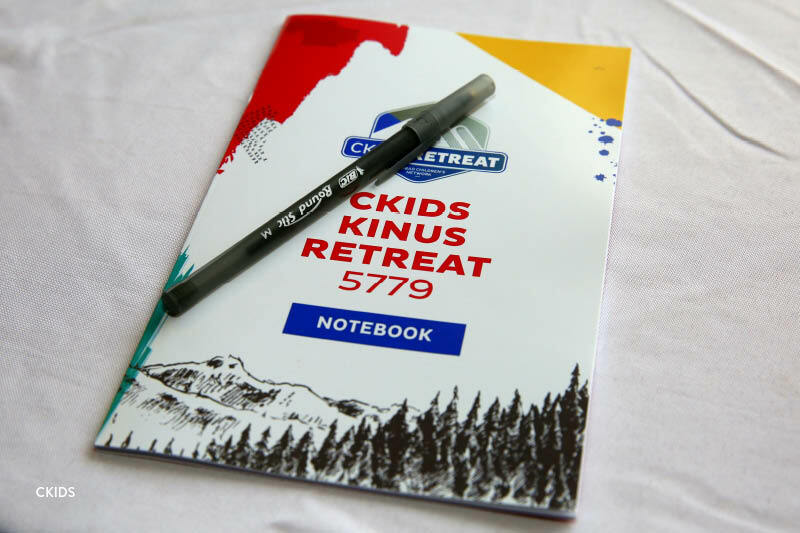 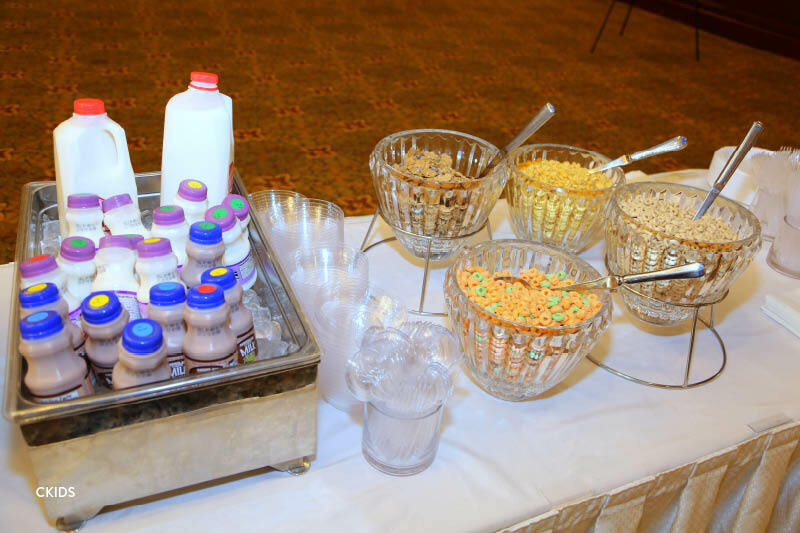 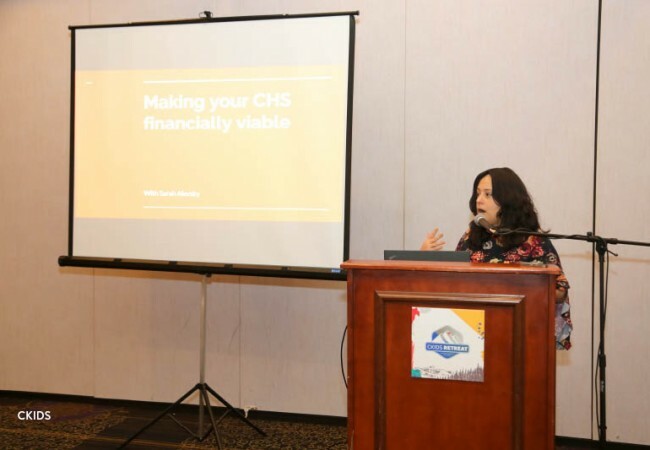 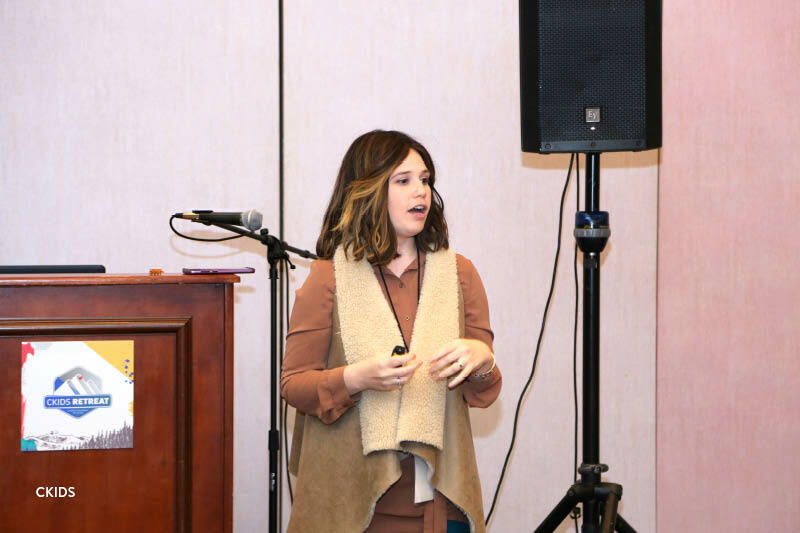 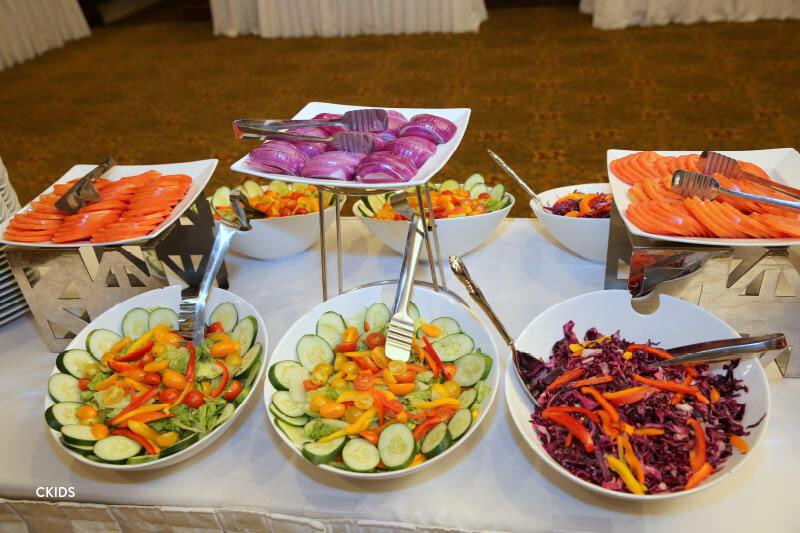 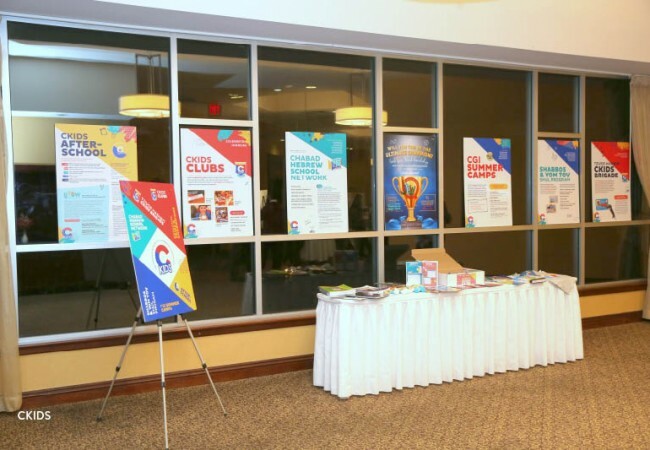 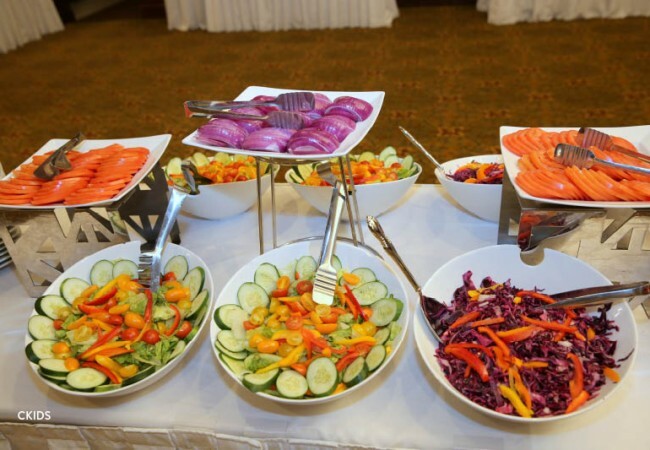 This year’s CKids Retreat at the Bushkill Inn and Conference Center had unique theme, with many presentations focusing on important matters relating to staff. 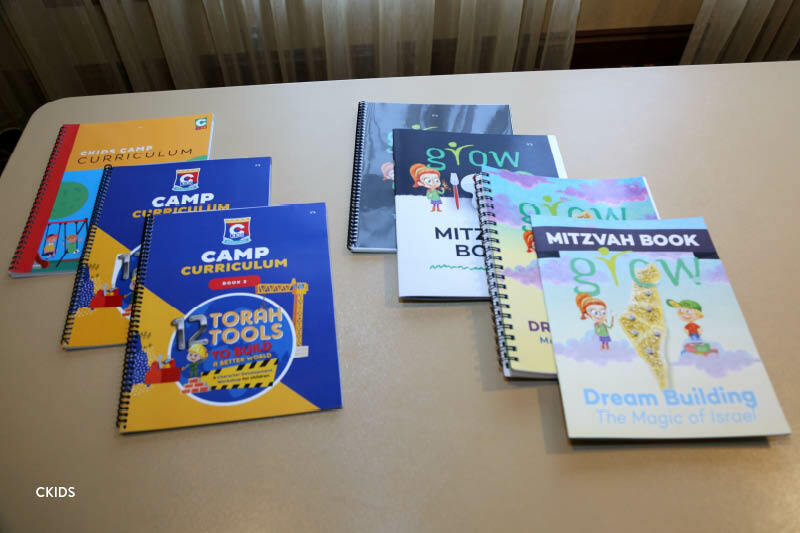 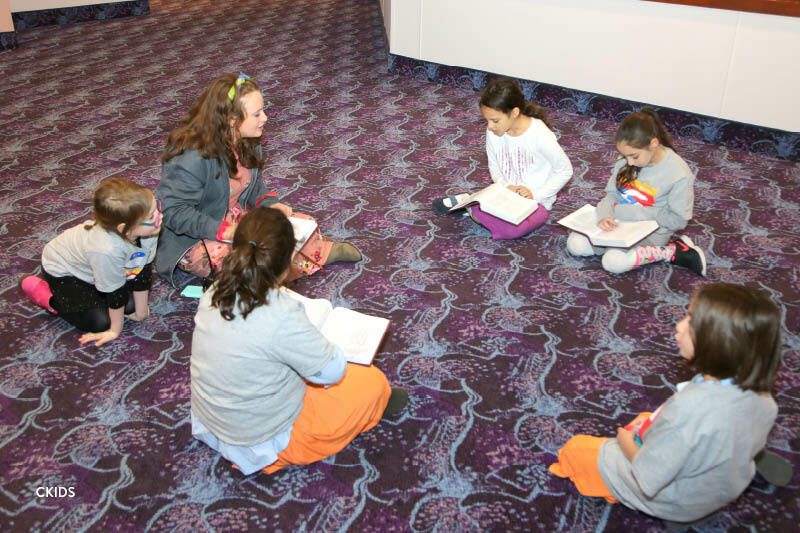 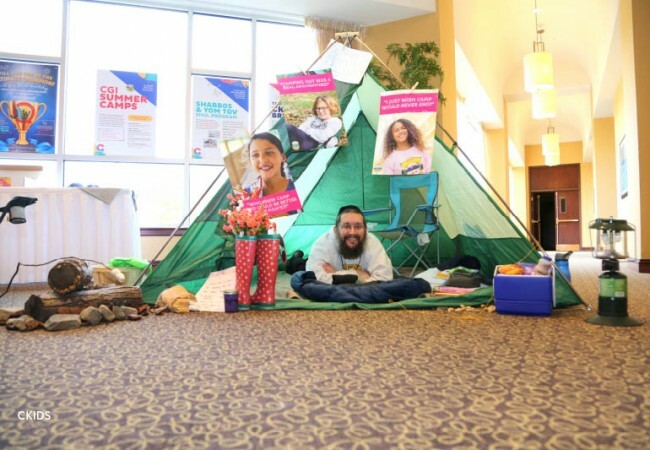 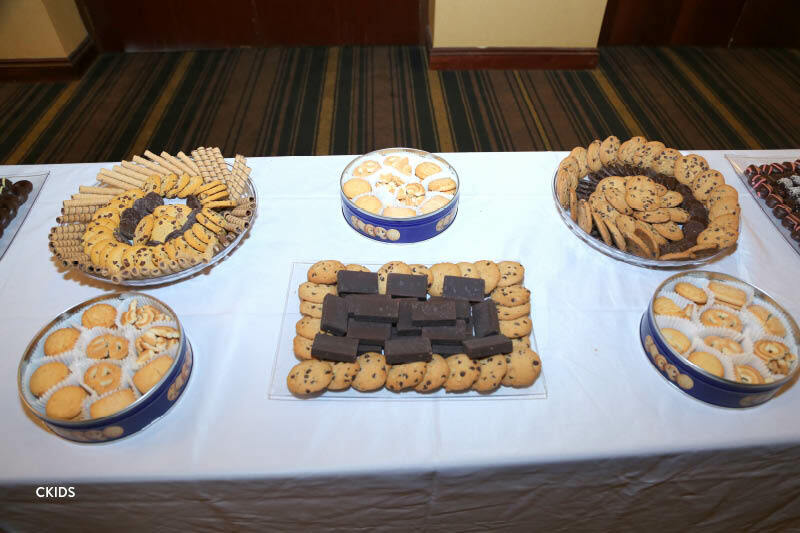 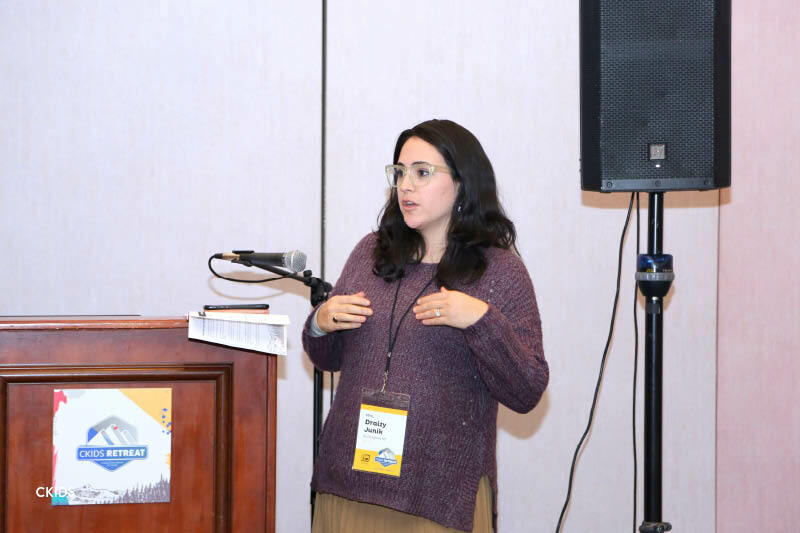 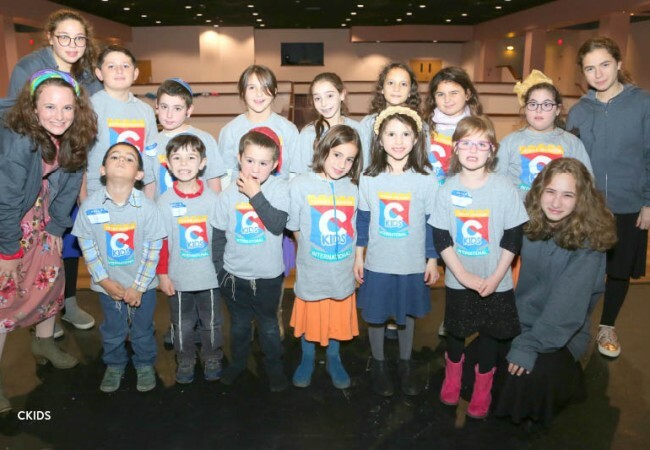 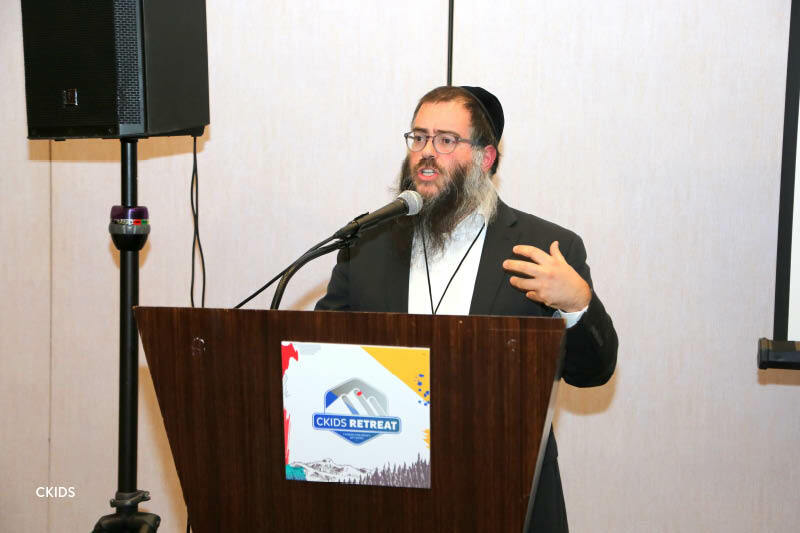 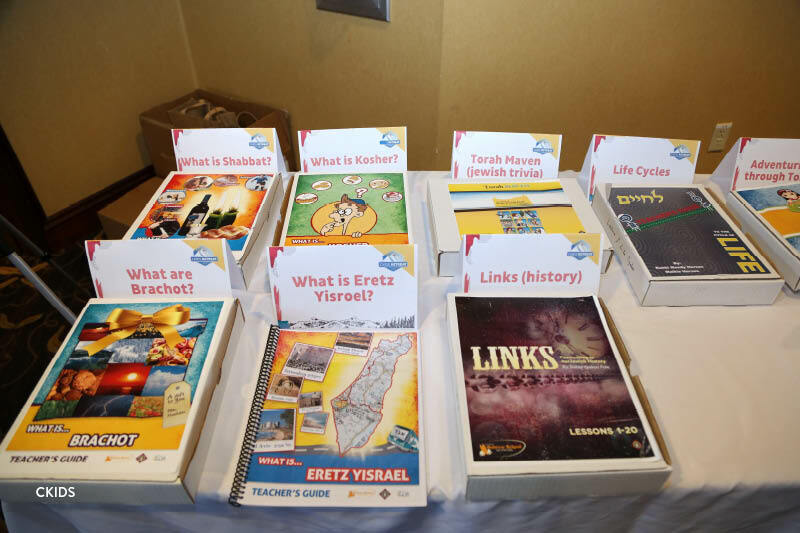 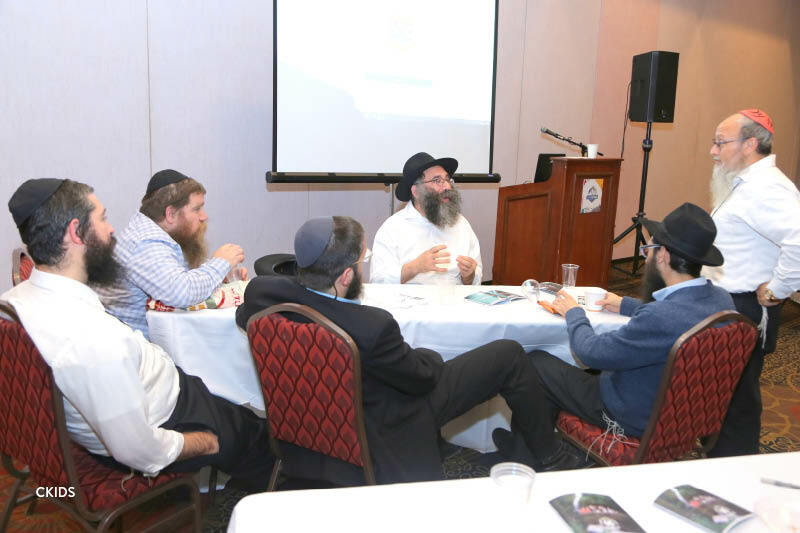 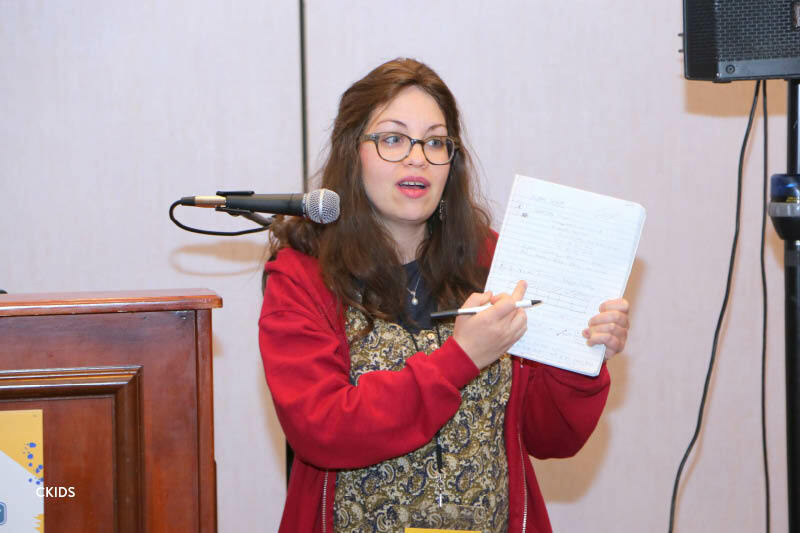 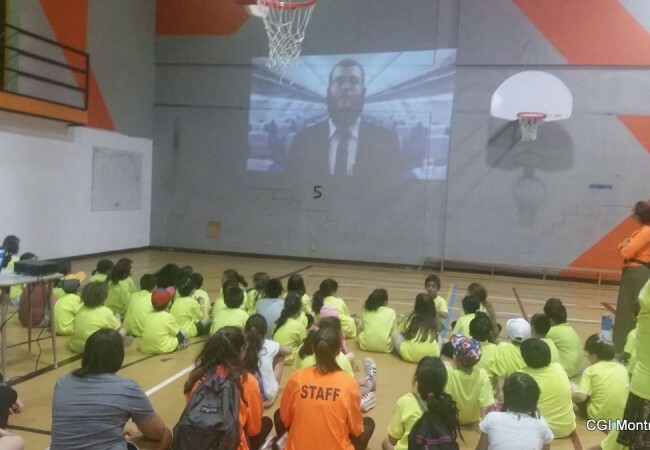 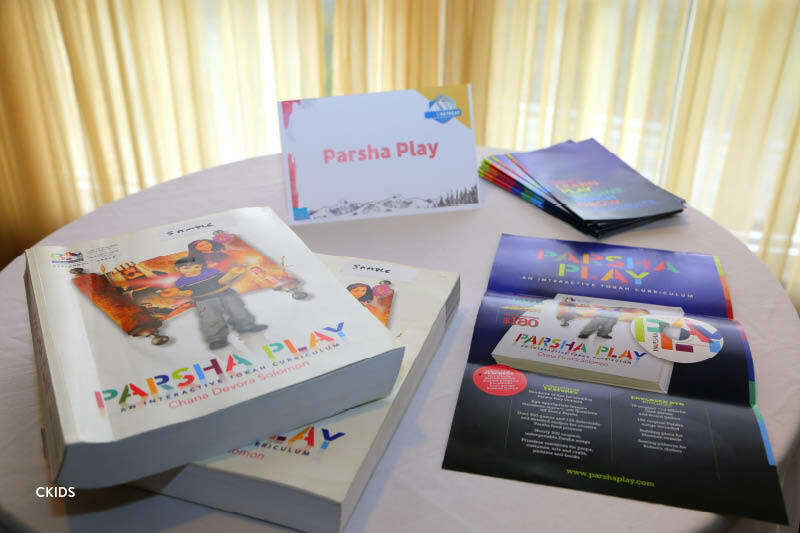 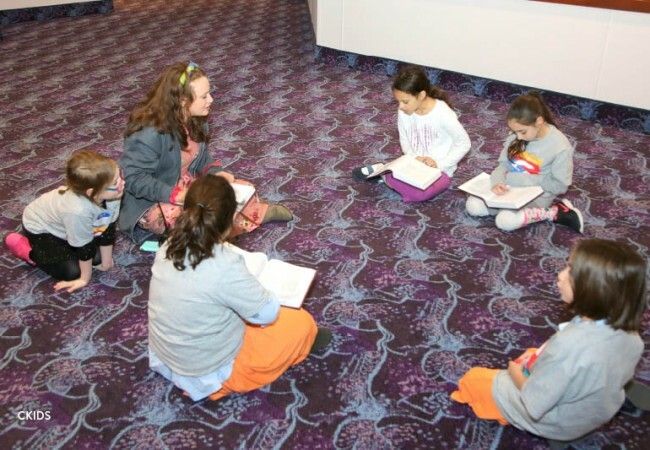 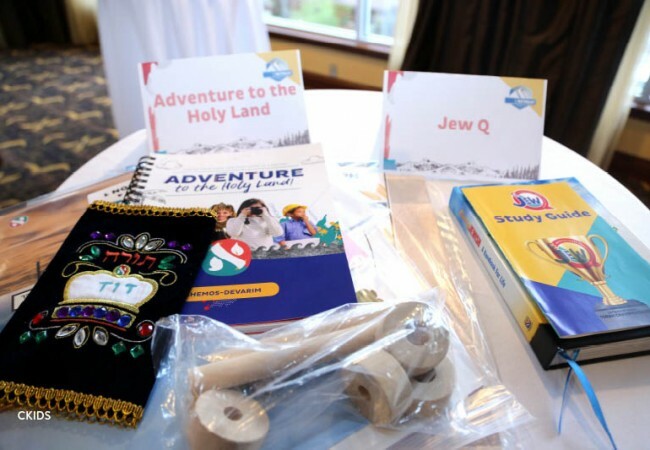 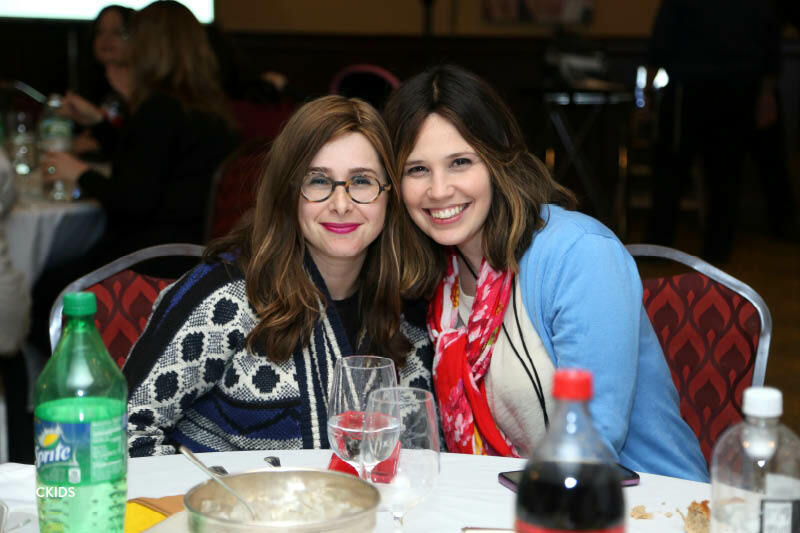 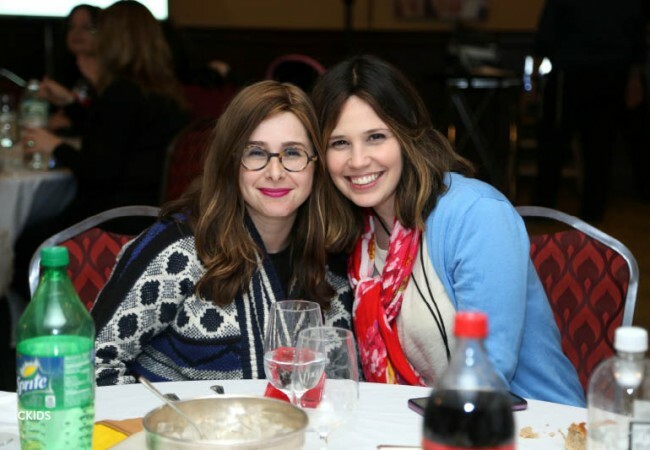 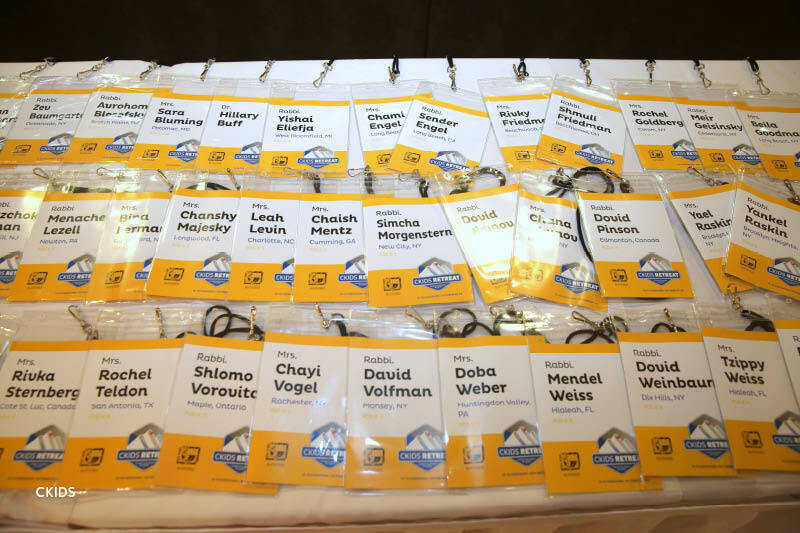 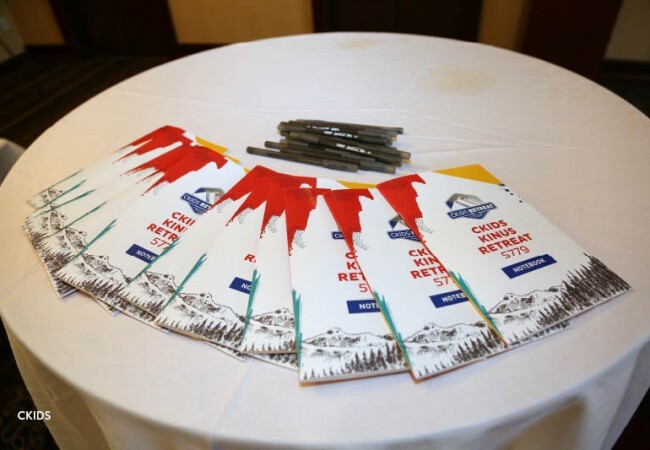 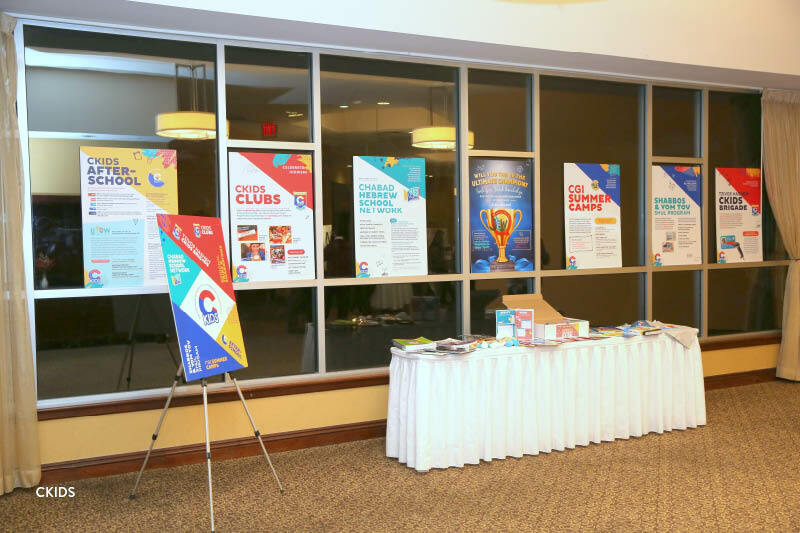 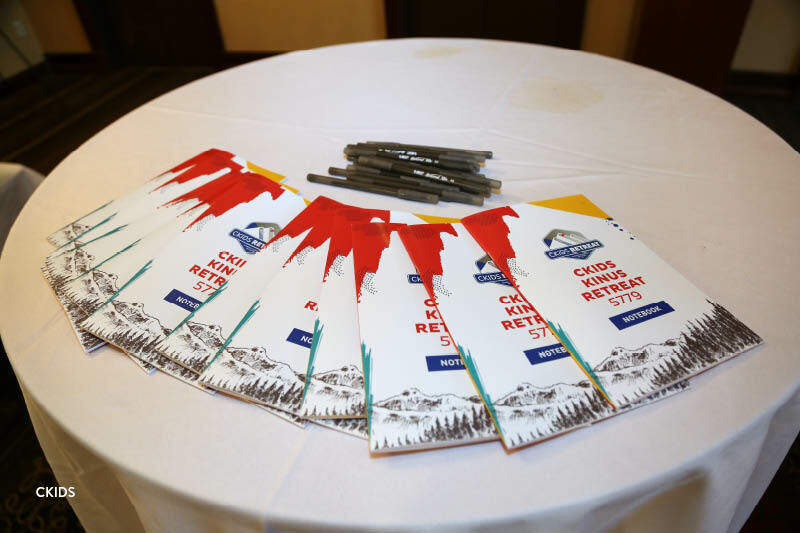 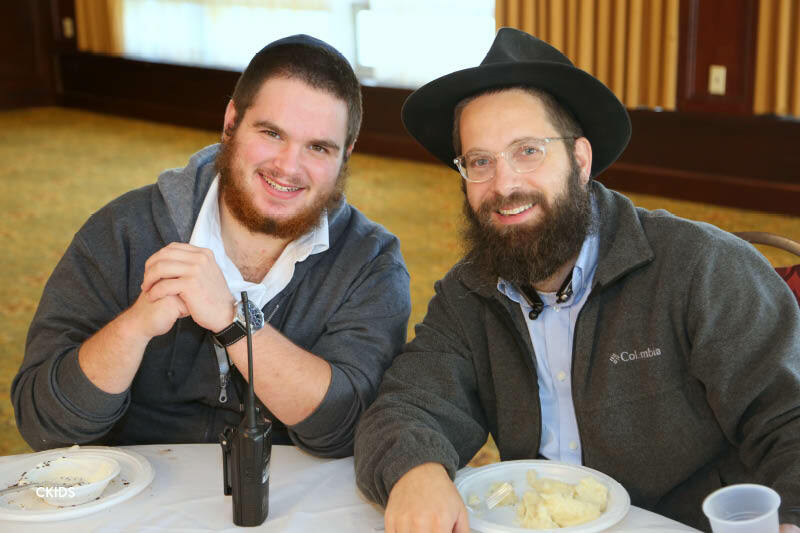 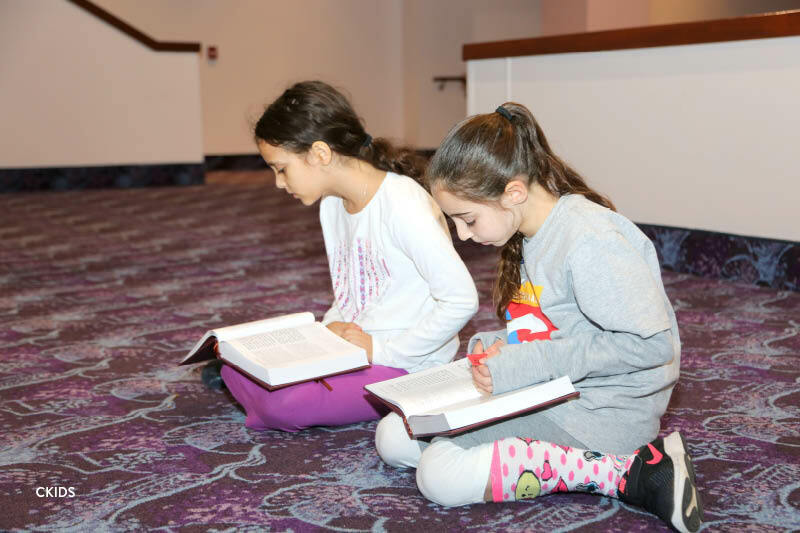 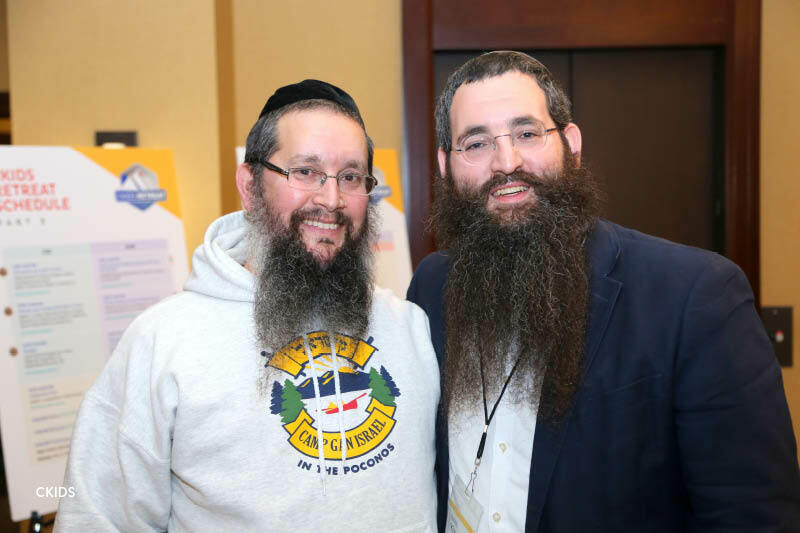 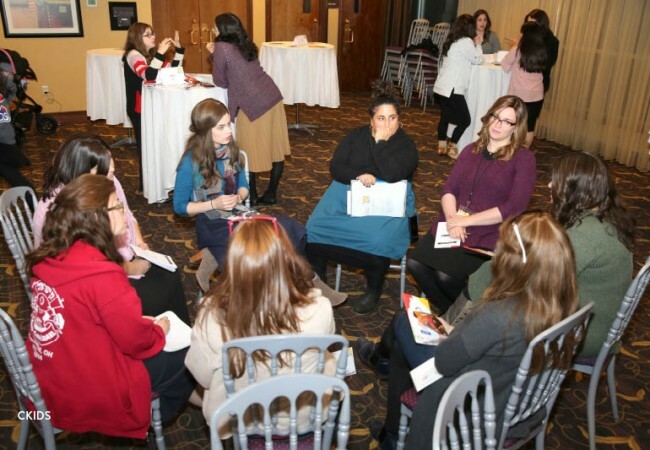 Aside from workshops relating to Hebrew School and the CGI camp network, the retreat held sessions dedicated to enhancing the experience of camp counselors and Hebrew School teachers. 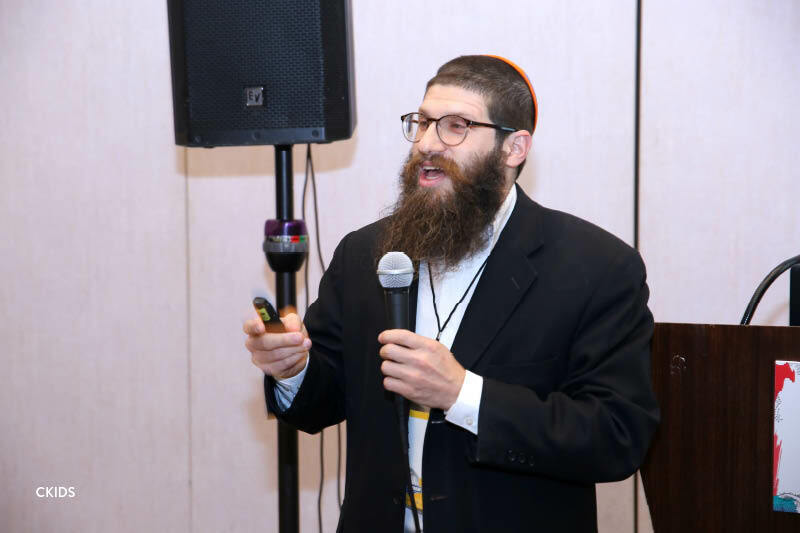 Renowned psychologist Dr Hilary Buff delivered a seminar on understanding the mentality of today’s older teenagers, along with strategies to help camp and Hebrew School directors ensure that their staff have a meaningful and positive time during camp or in the classroom. 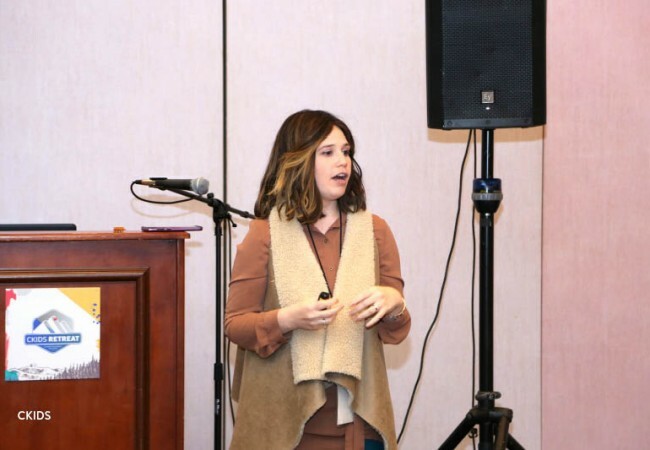 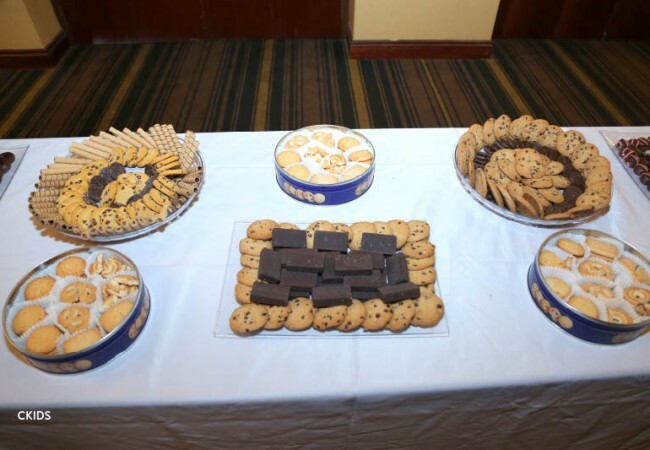 She discussed how to cater to the needs of staff, how to help them work better as a team, and how to assist them in handling conflicts and disappointments that may arise. 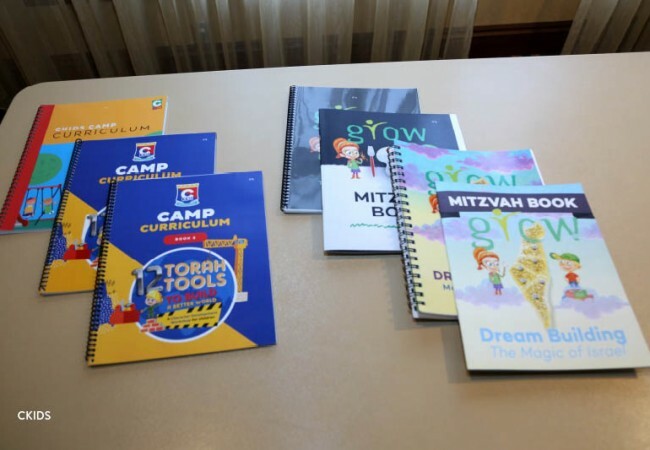 Dr Buff also drew on her knowledge of the Generation Z mindset to explain methods of healthy communication between camp and Hebrew School directors and their staff. 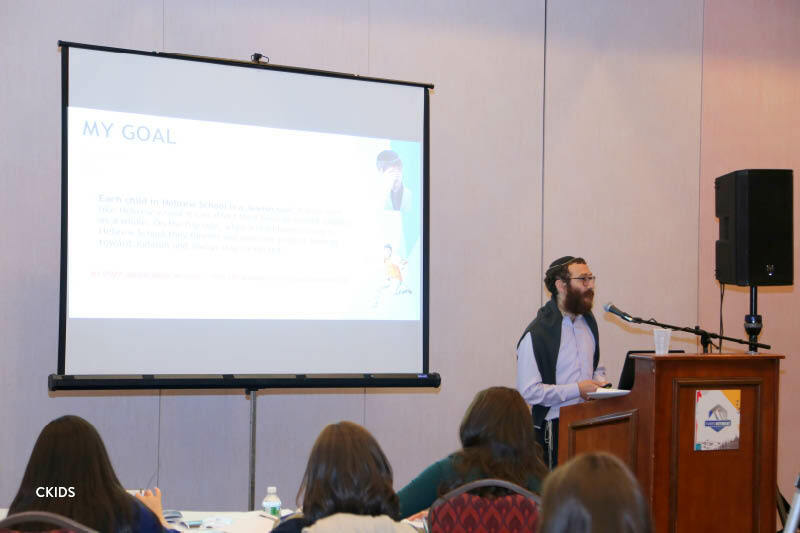 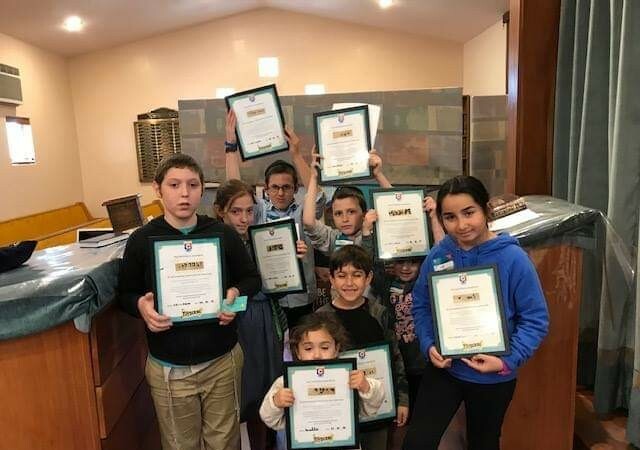 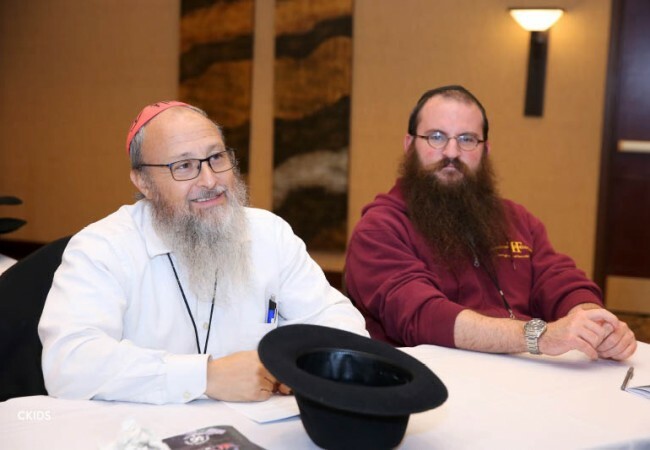 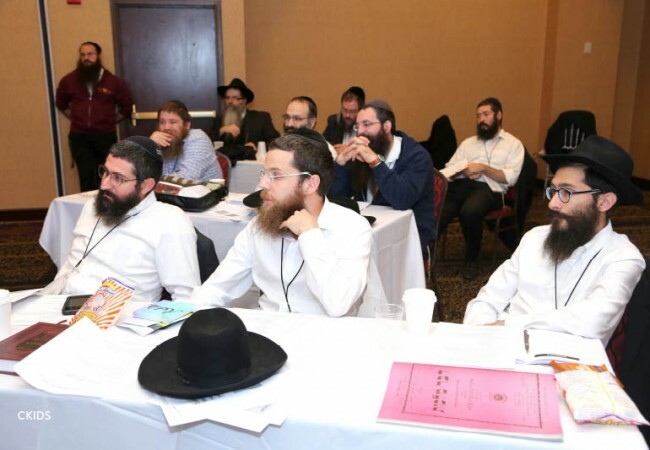 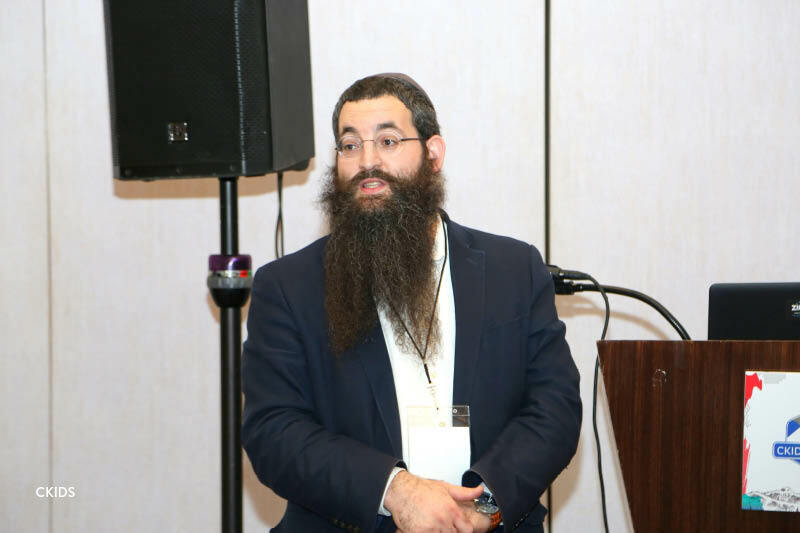 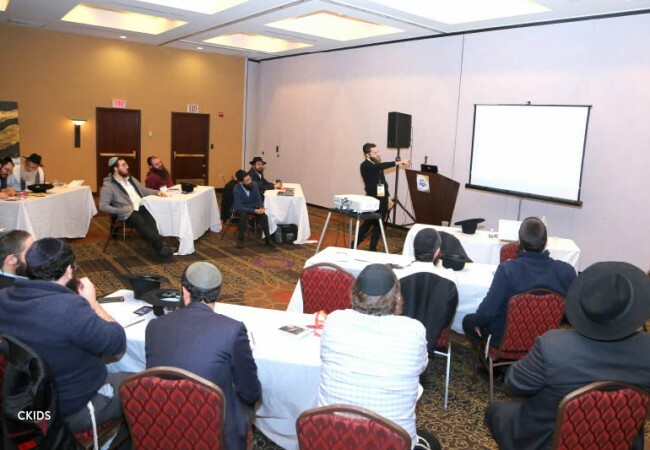 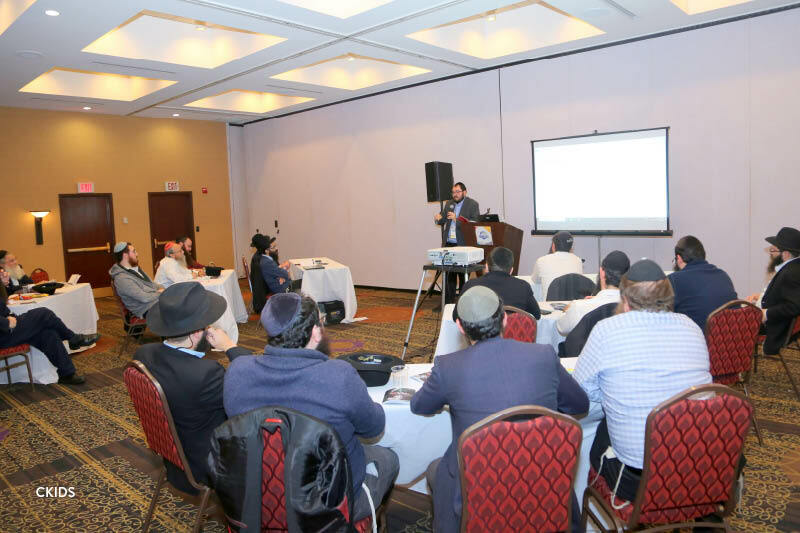 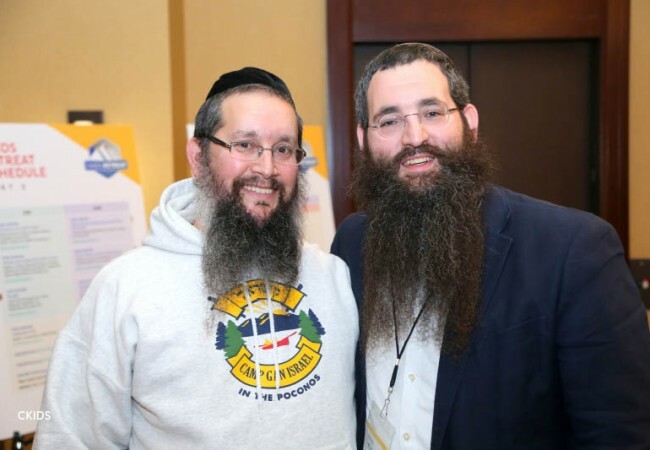 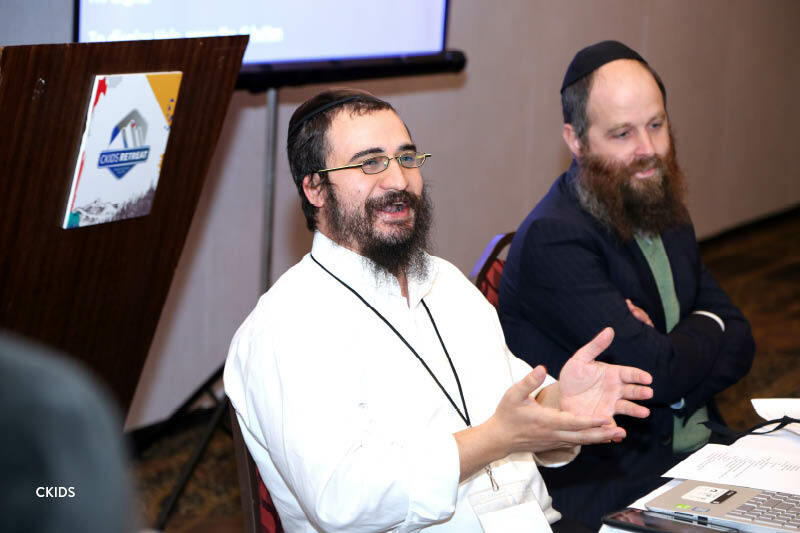 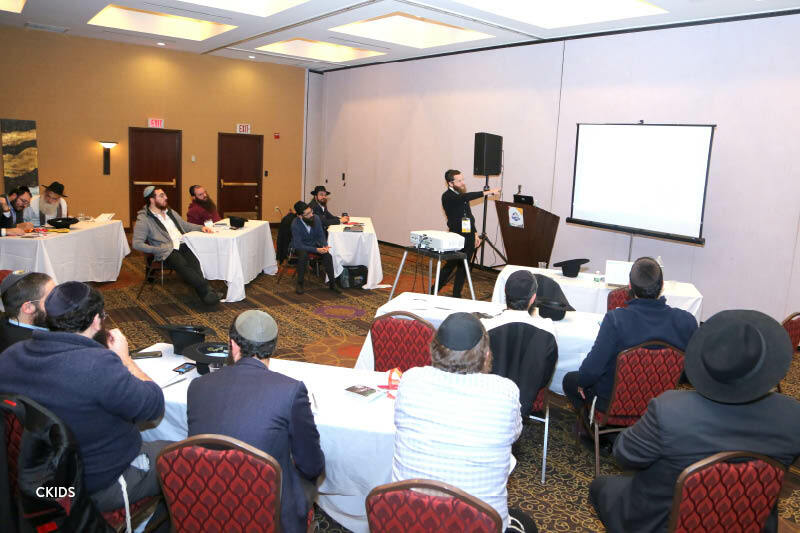 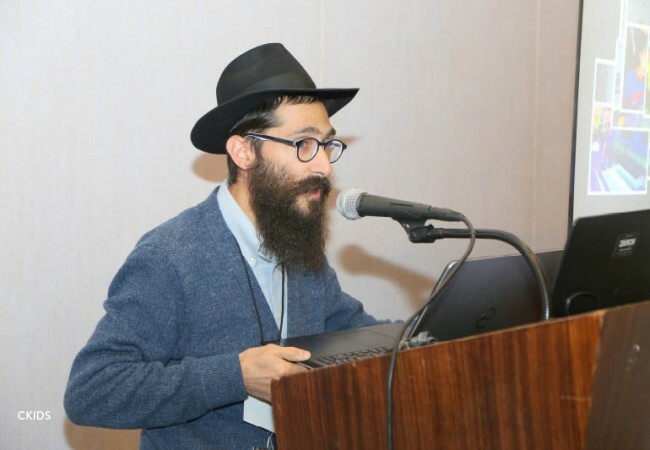 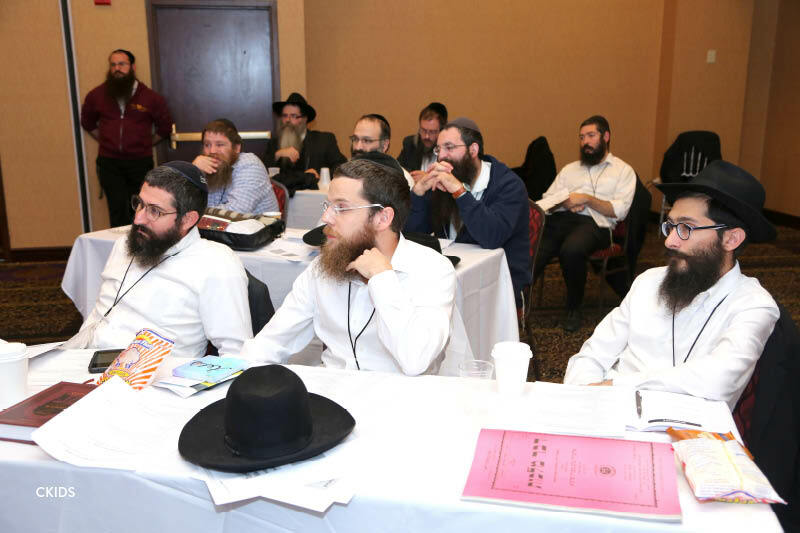 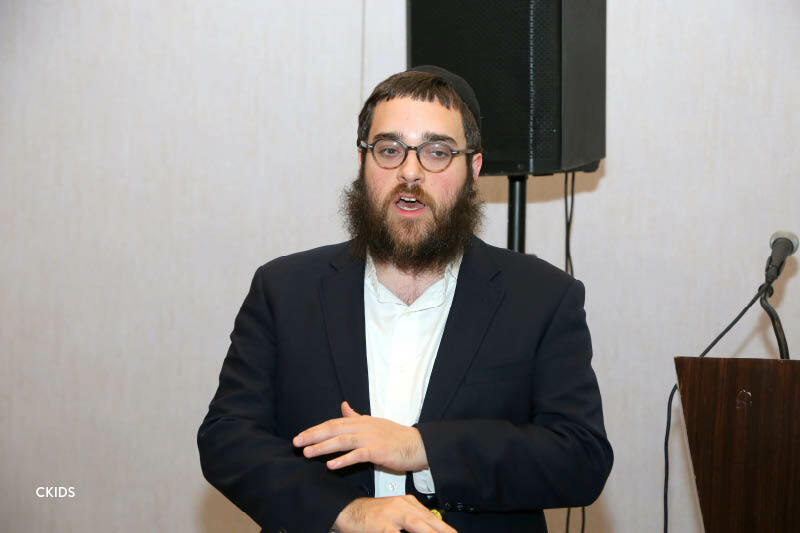 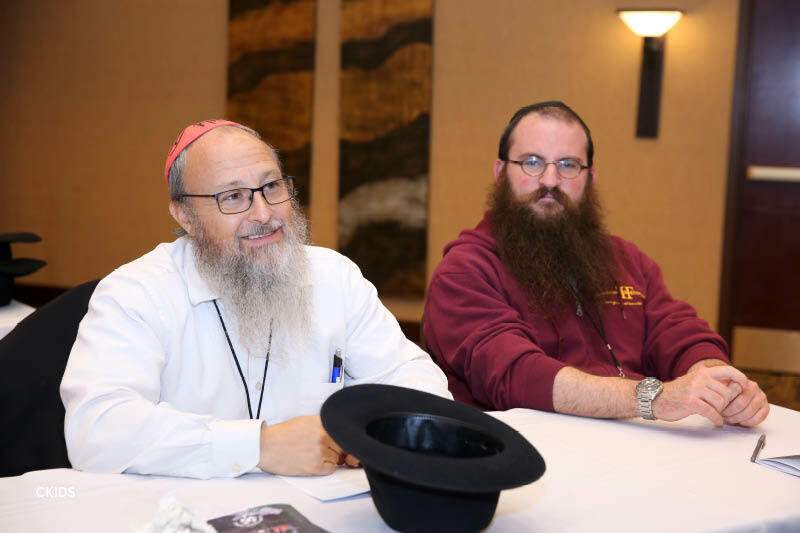 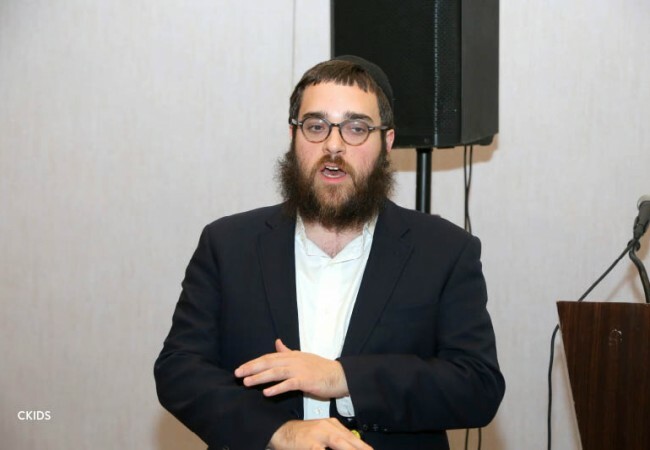 Focusing on Hebrew School, Rabbi Zalmy Kudan and Rabbi Dovid Weinbaum of Santa Barbara, CA, held a workshop for shluchim and shluchos where they explained practical strategies that teachers can implement to engage their students in class. 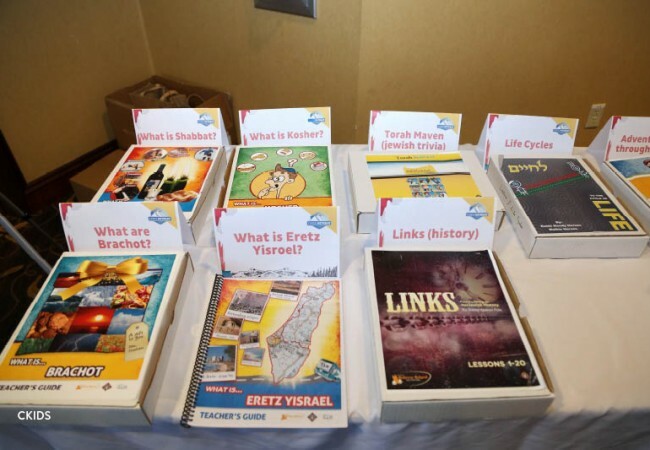 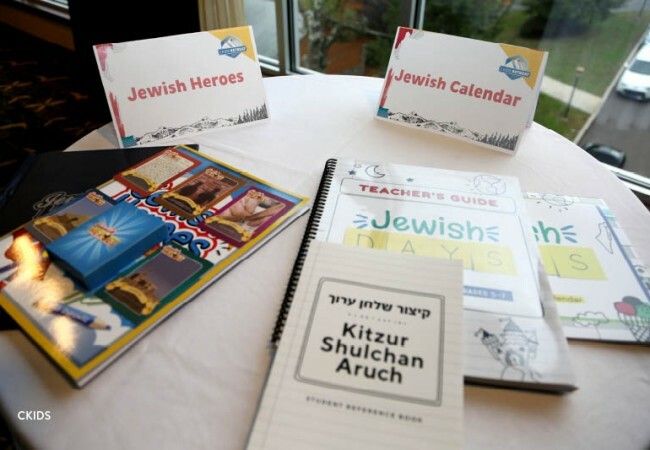 As many Hebrew School teachers don’t have the luxury of years of teaching experience, these tips were especially useful to help them fulfill their mission of spreading Yiddishkeit to the children of their community. 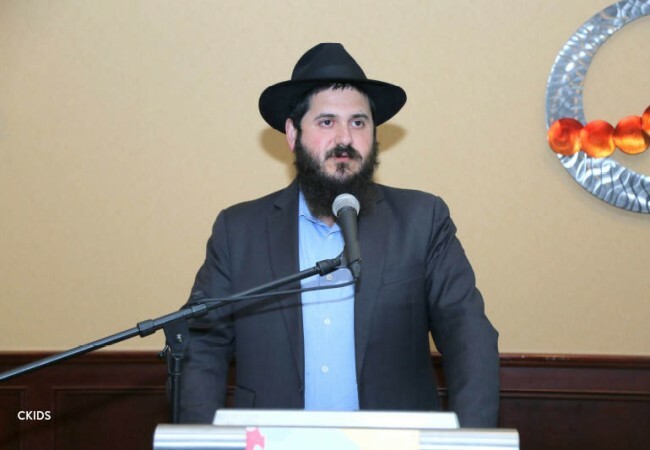 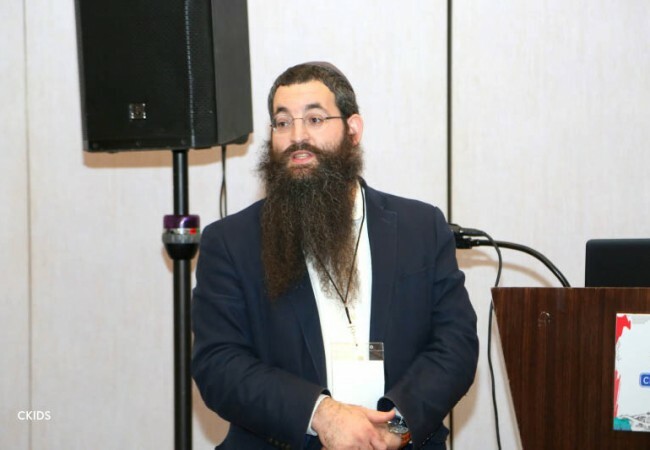 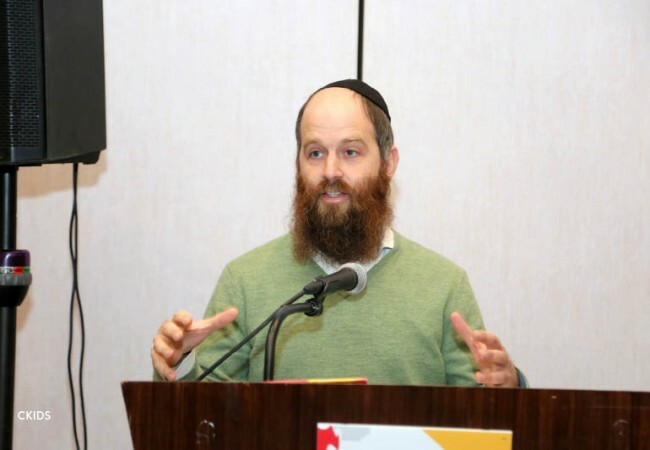 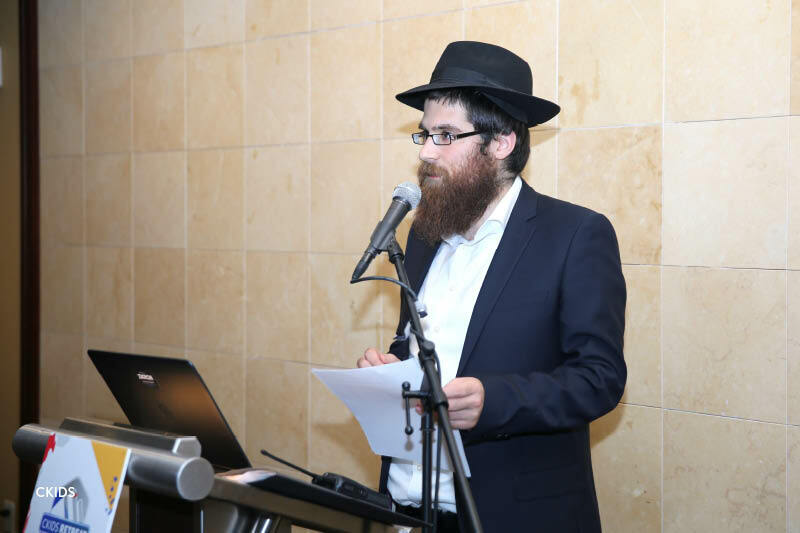 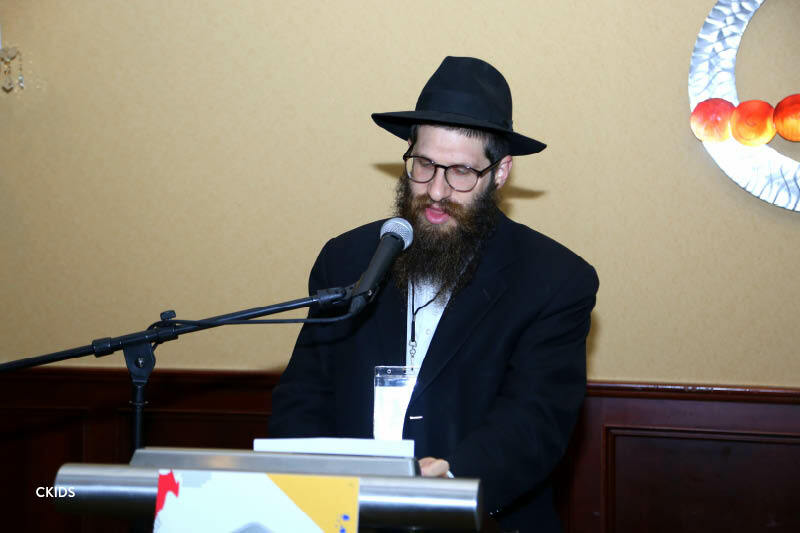 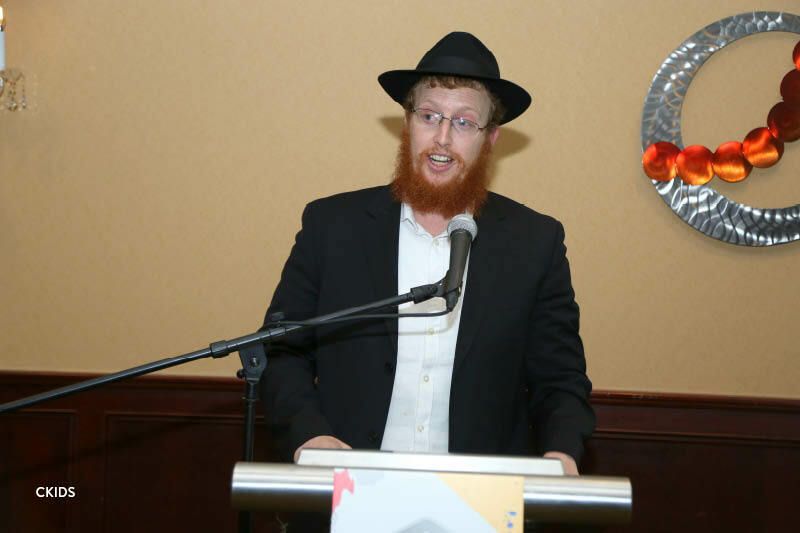 Rabbi Moshe Kotlarsky, Vice-Chairman of Merkos L’Inyonei Chinuch expounded on the importance of this responsibility: “Shluchim have a tremendous power to influence the young girls and bochurim who are experiencing shlichus for the first time. 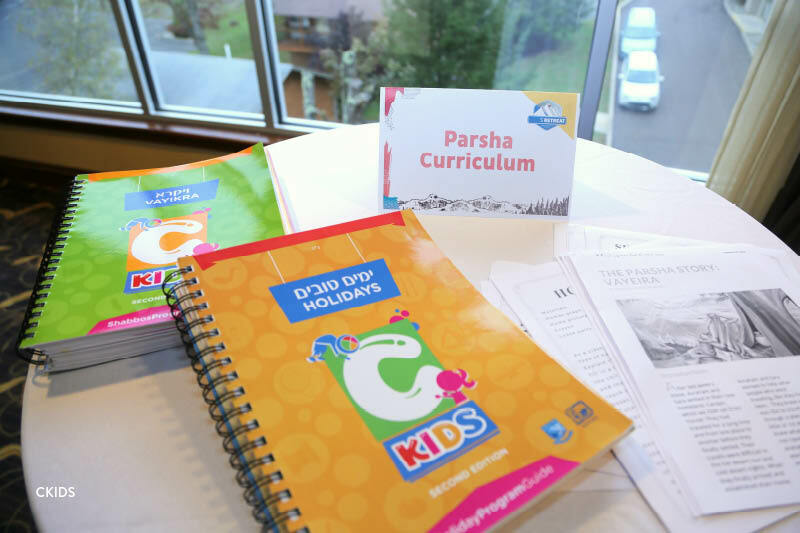 With the right focus and tools, camp and Hebrew Schools directors can create an incredible and meaningful experience for them”. 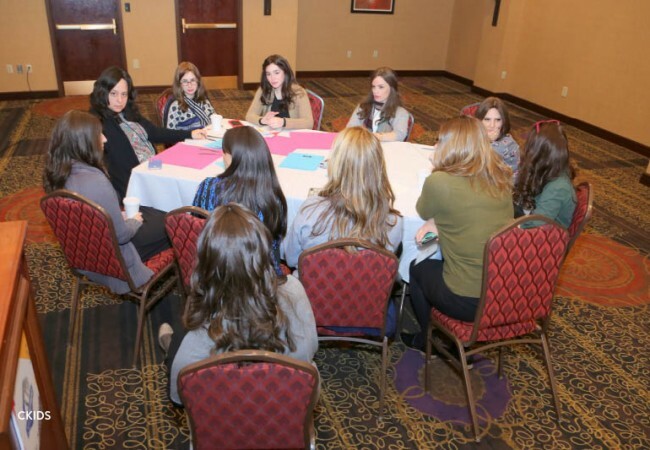 This focus on improving the staff experience across the board was not limited to the retreat. 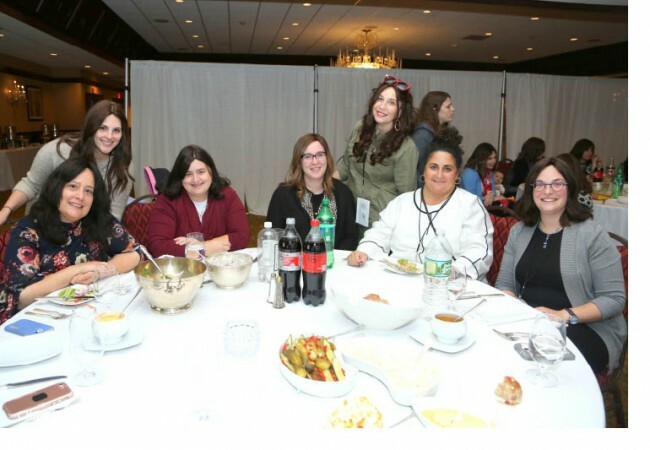 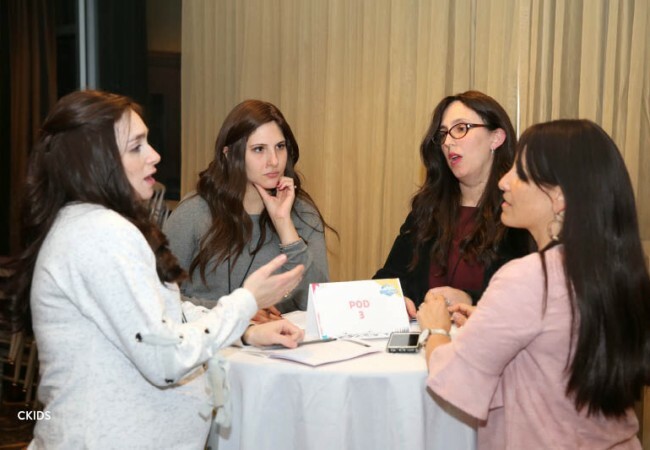 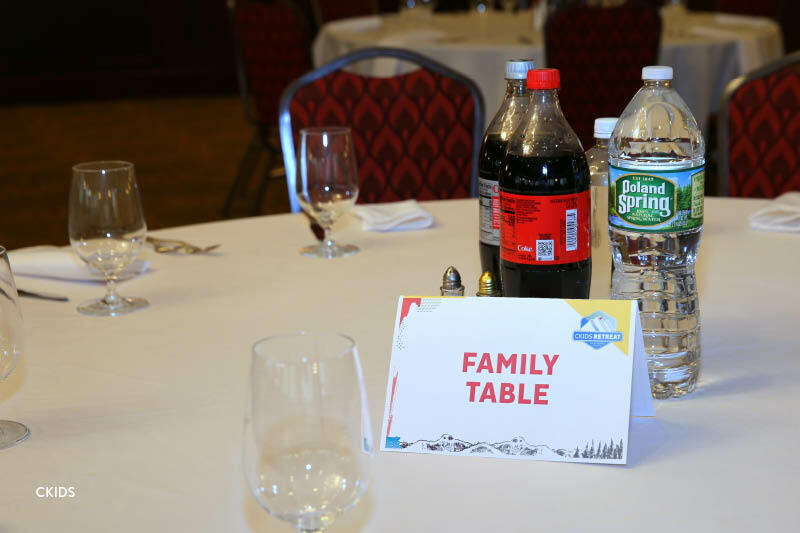 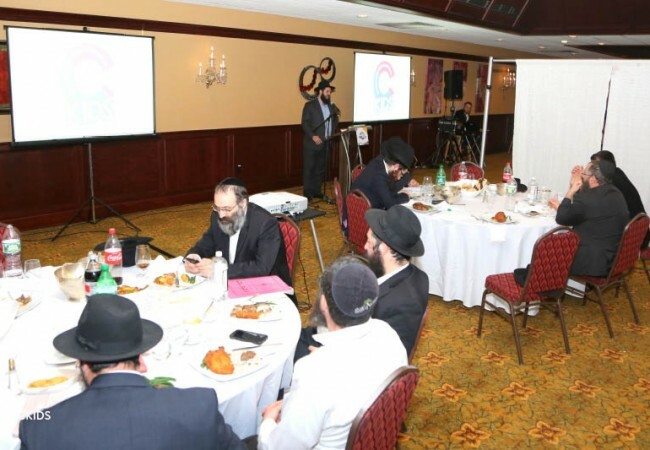 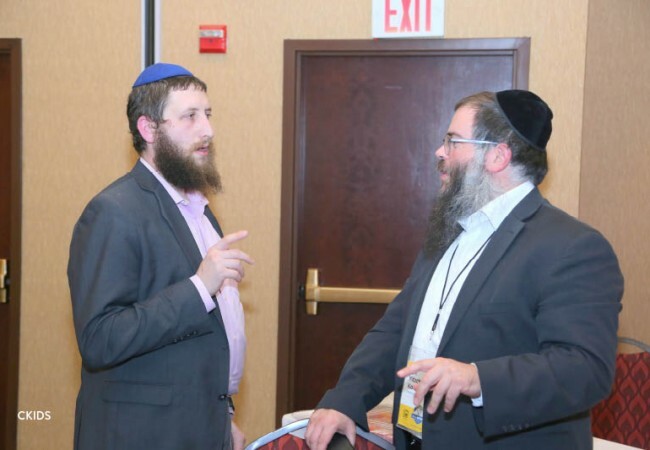 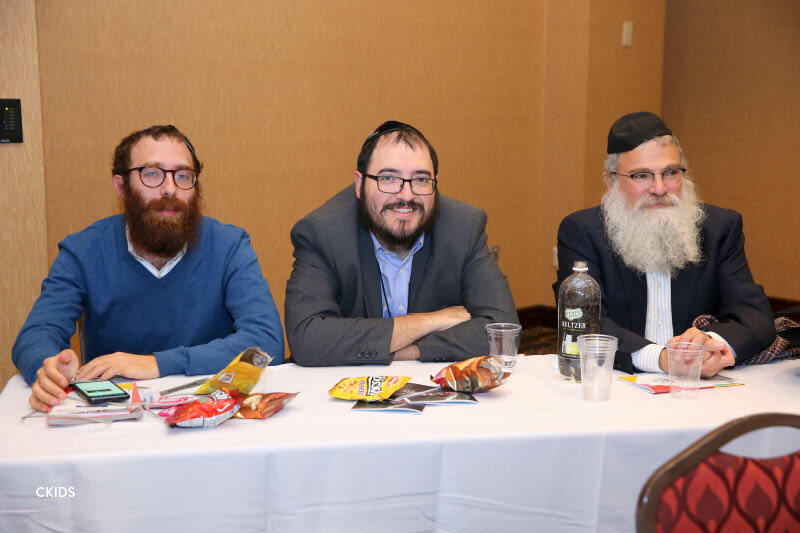 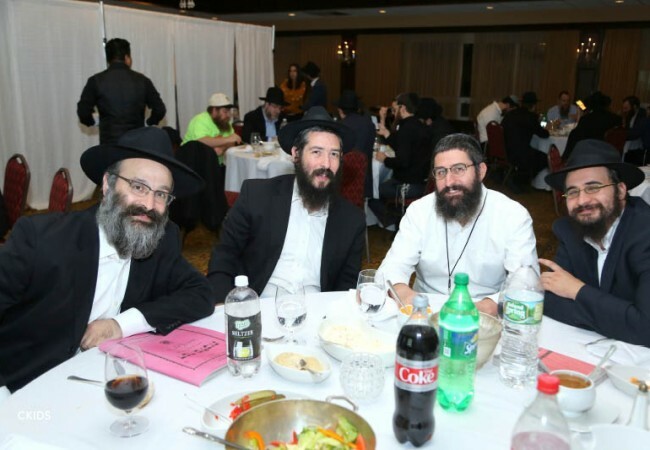 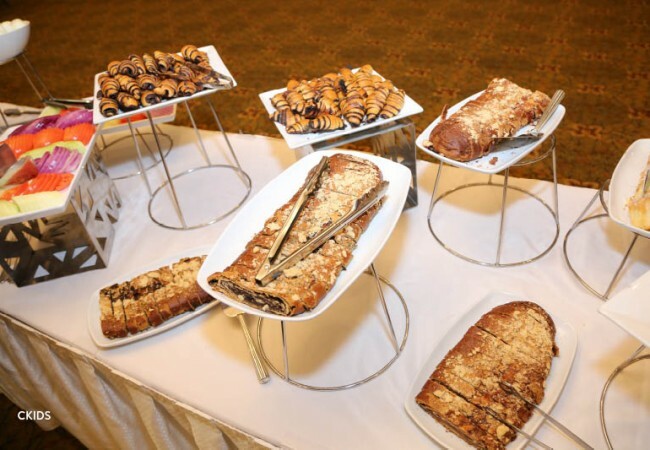 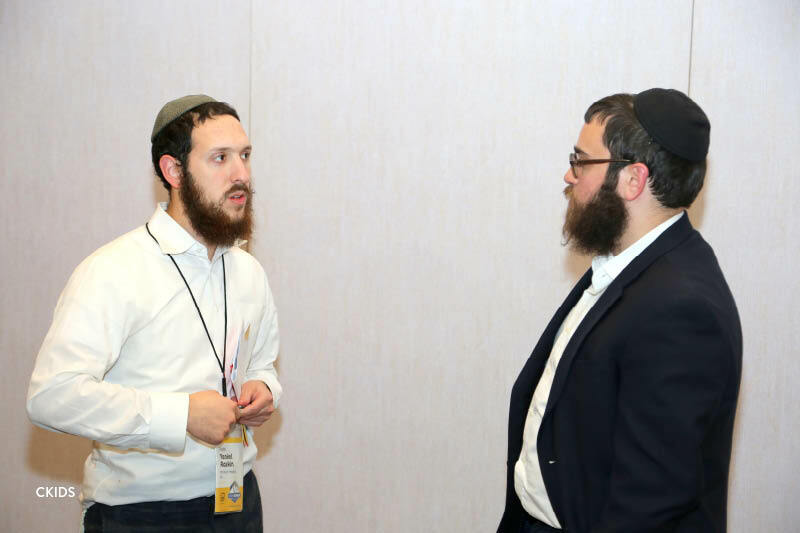 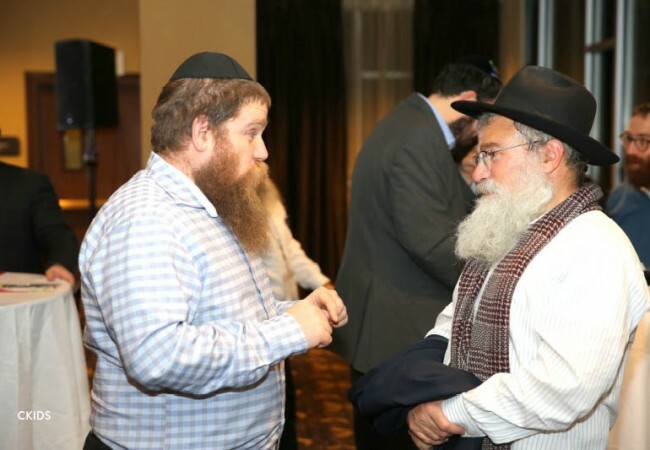 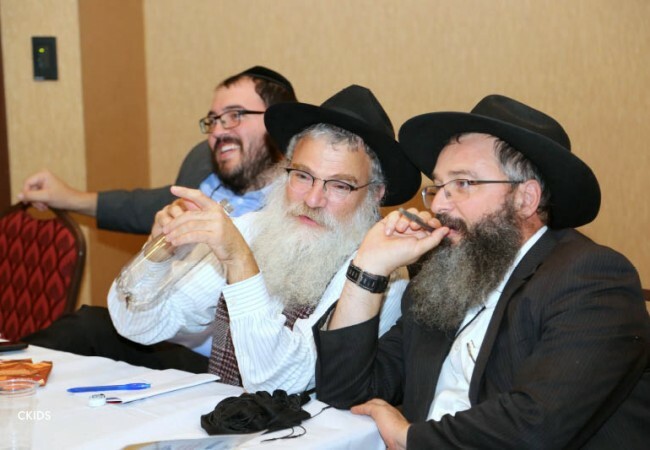 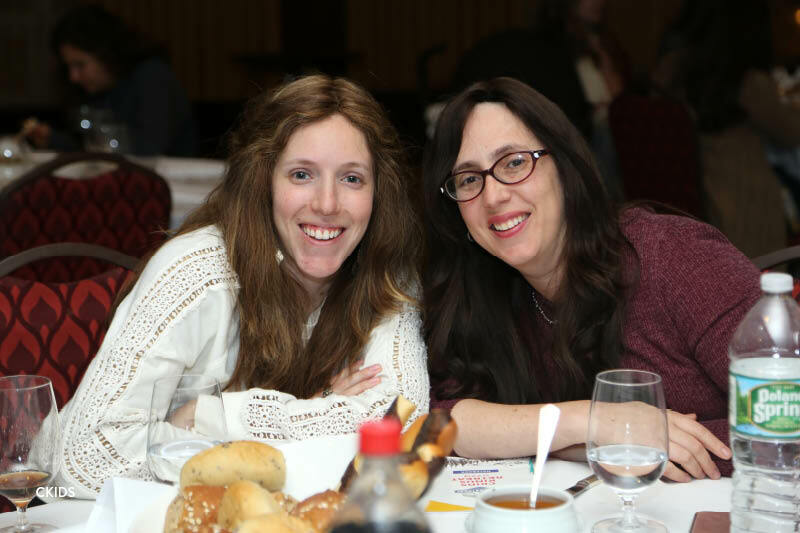 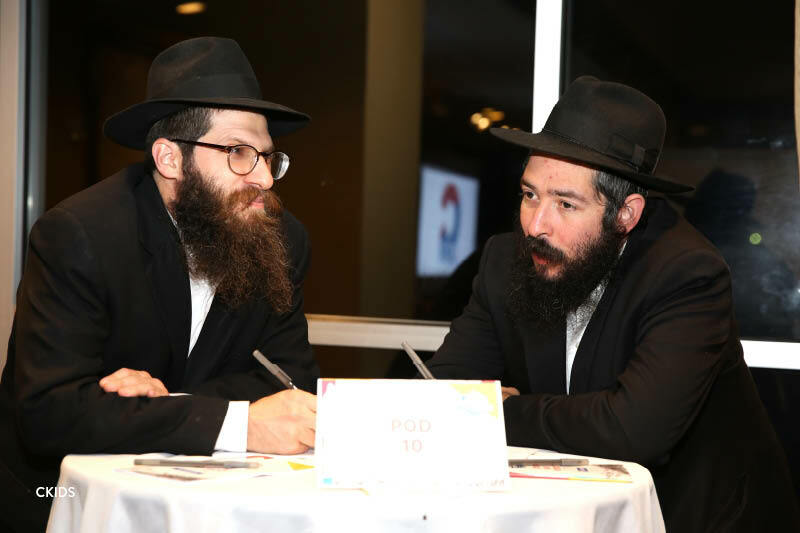 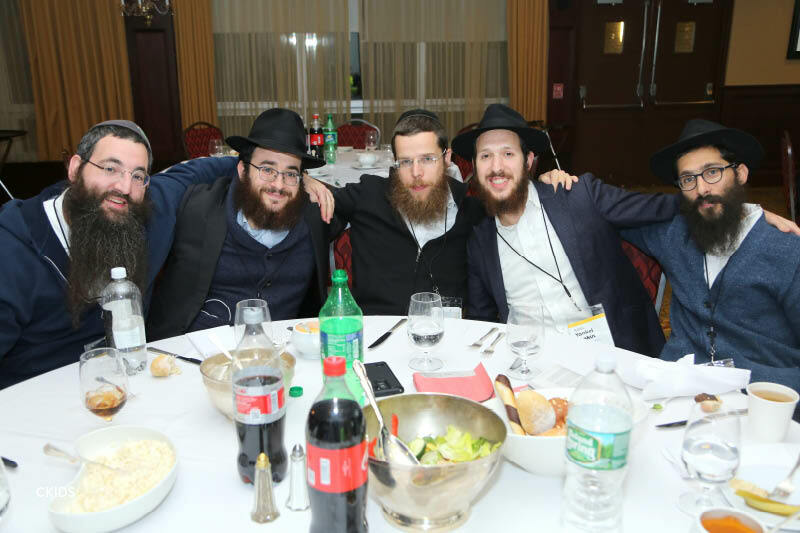 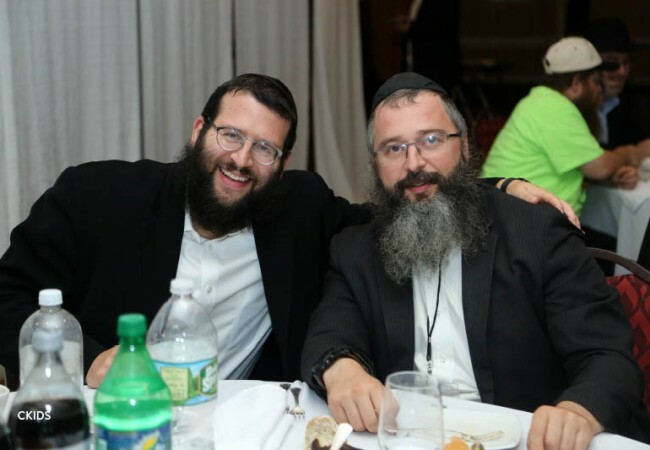 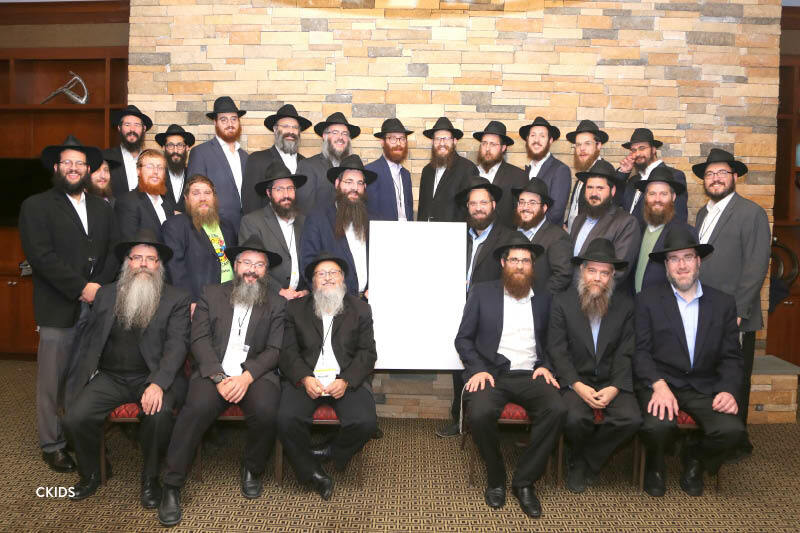 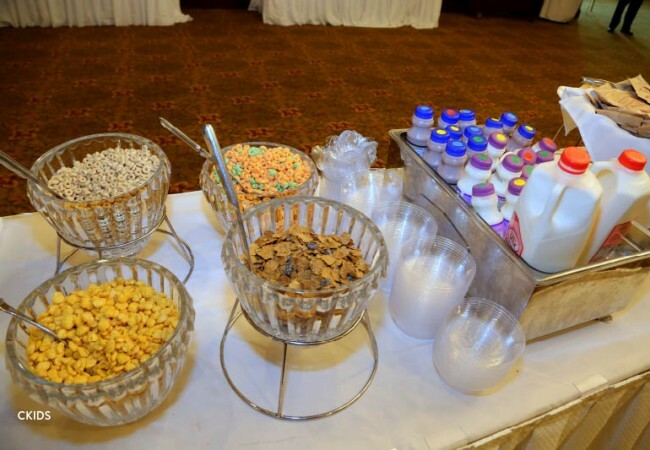 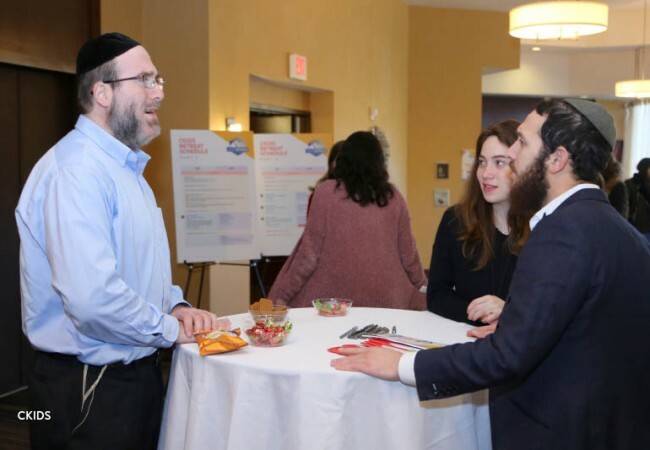 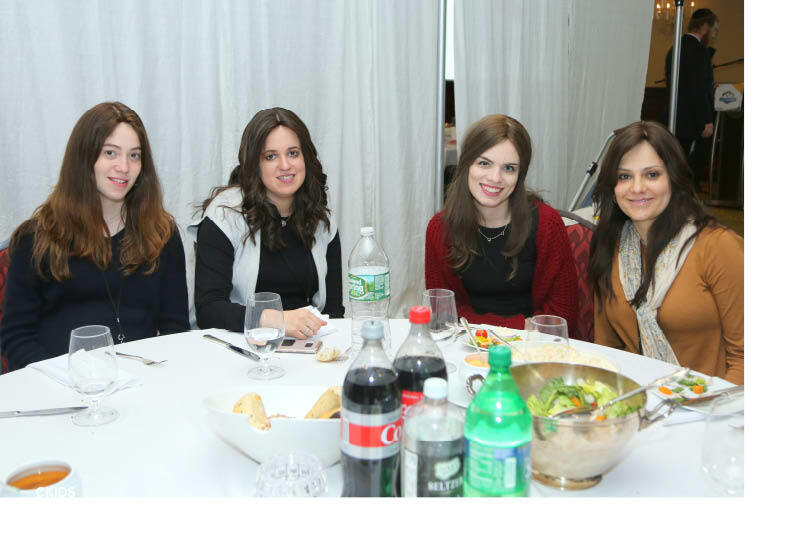 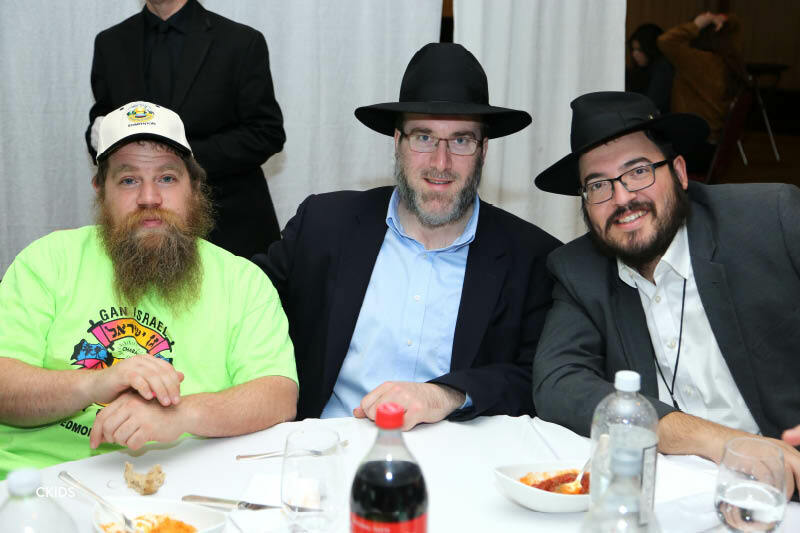 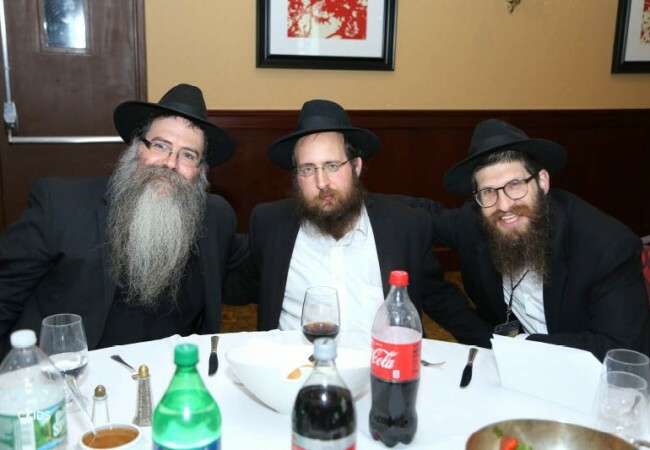 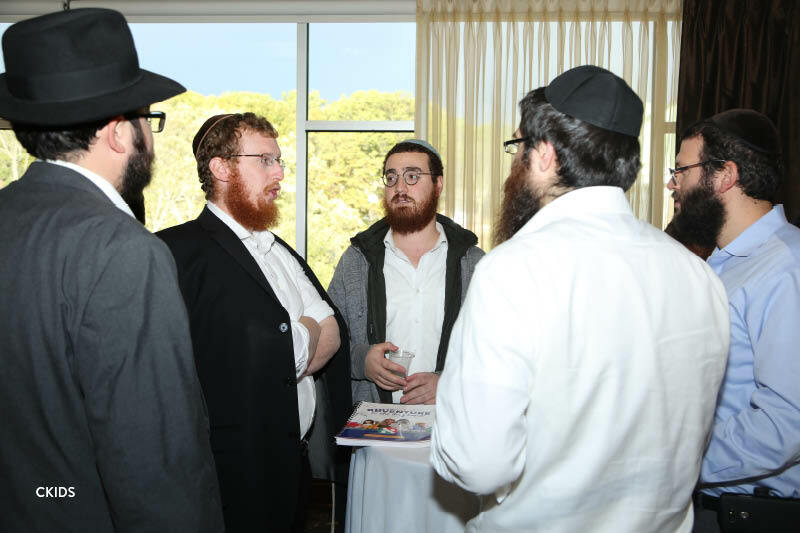 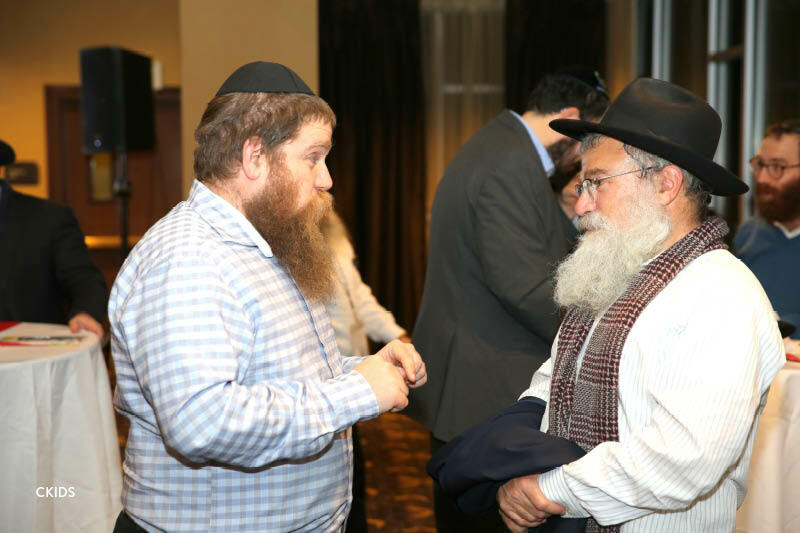 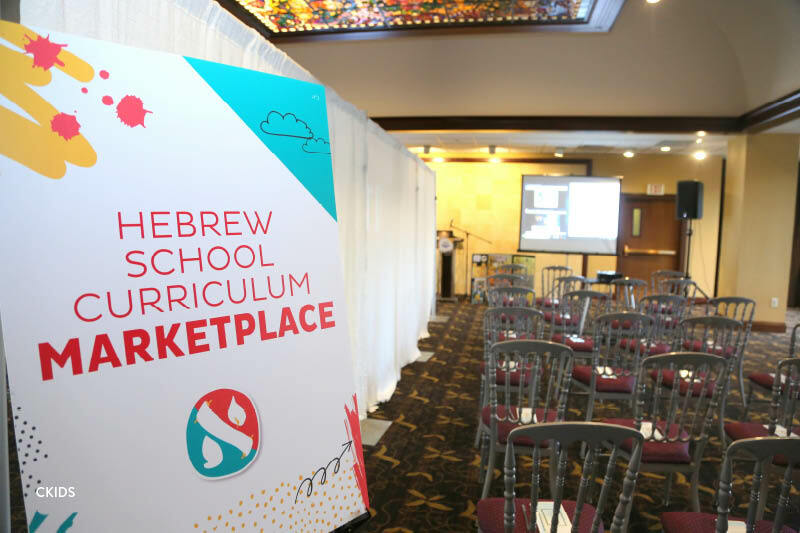 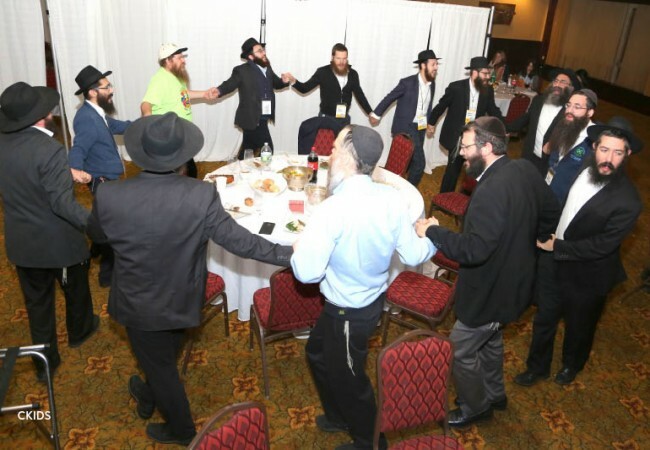 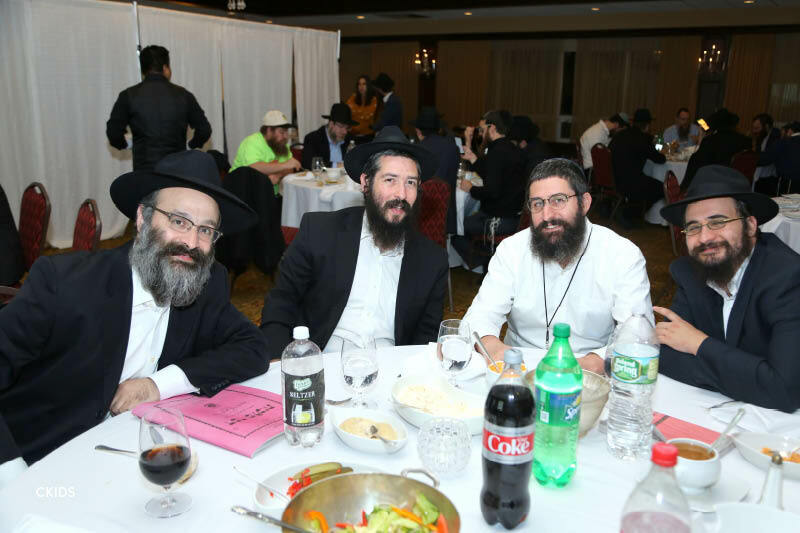 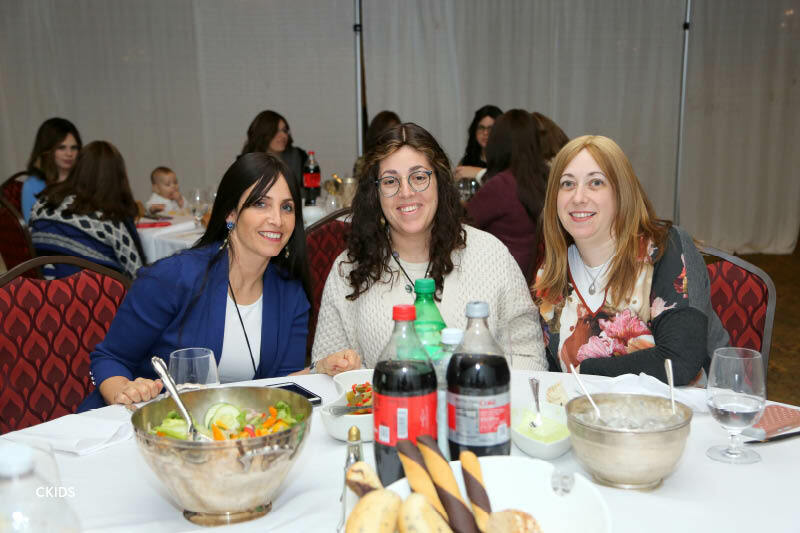 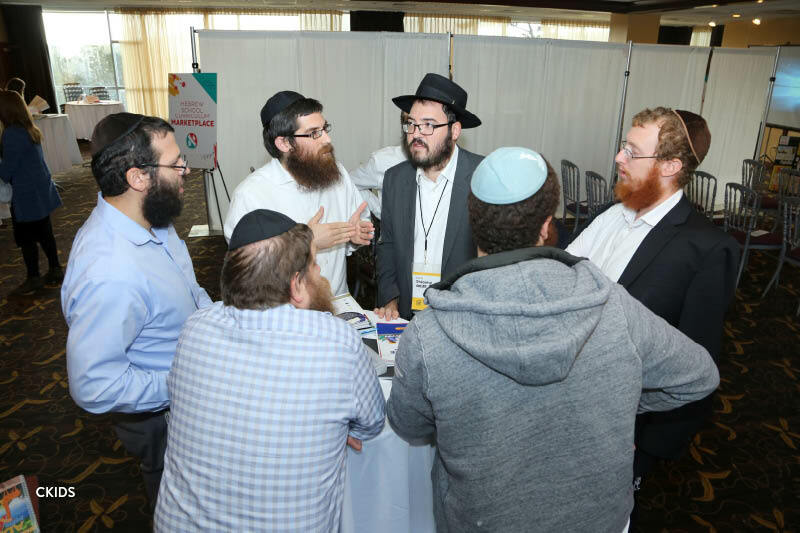 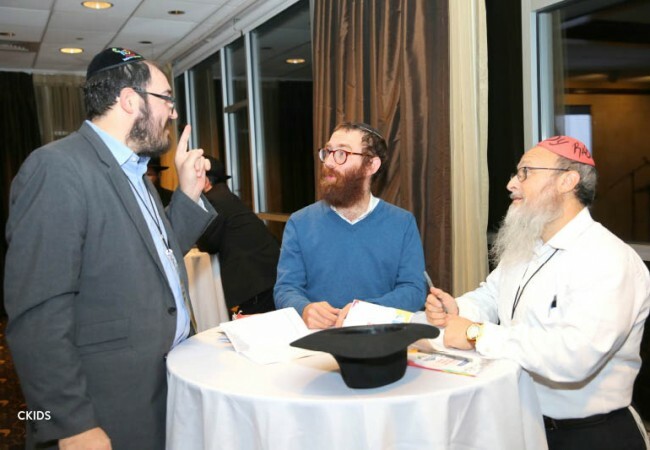 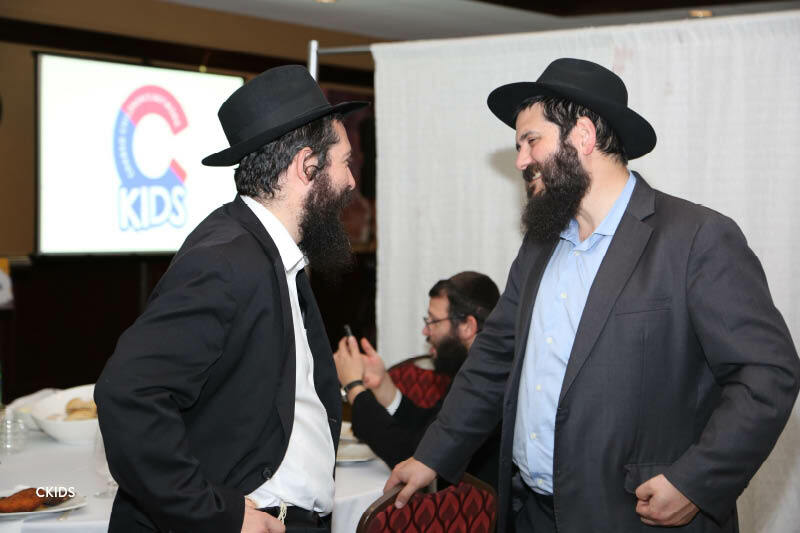 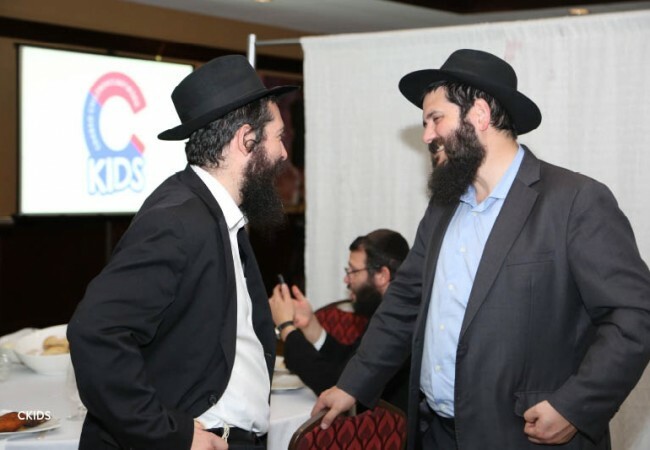 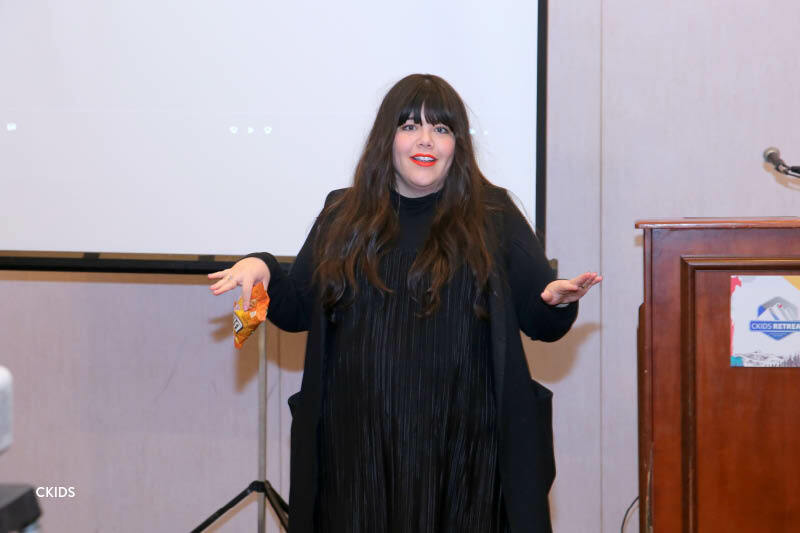 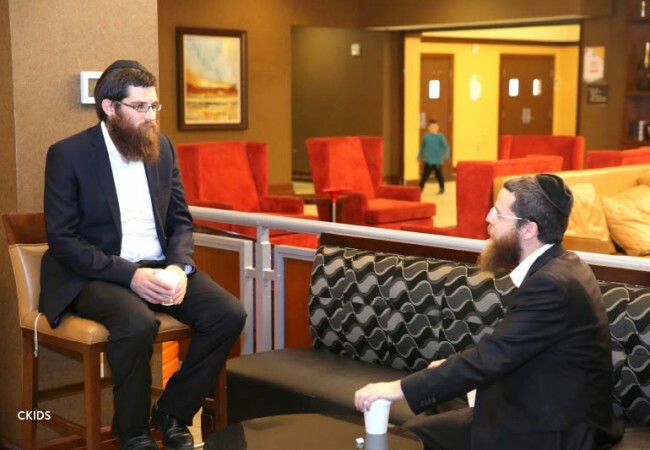 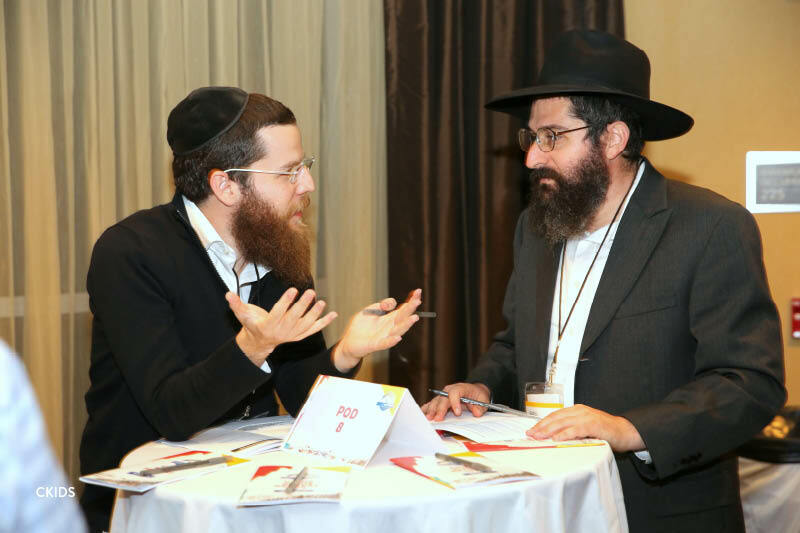 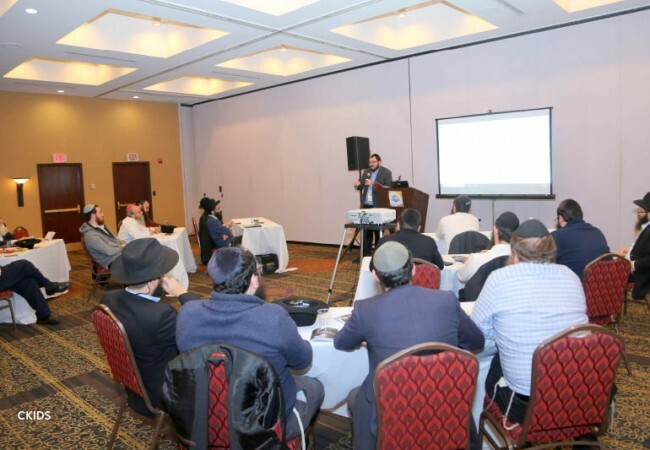 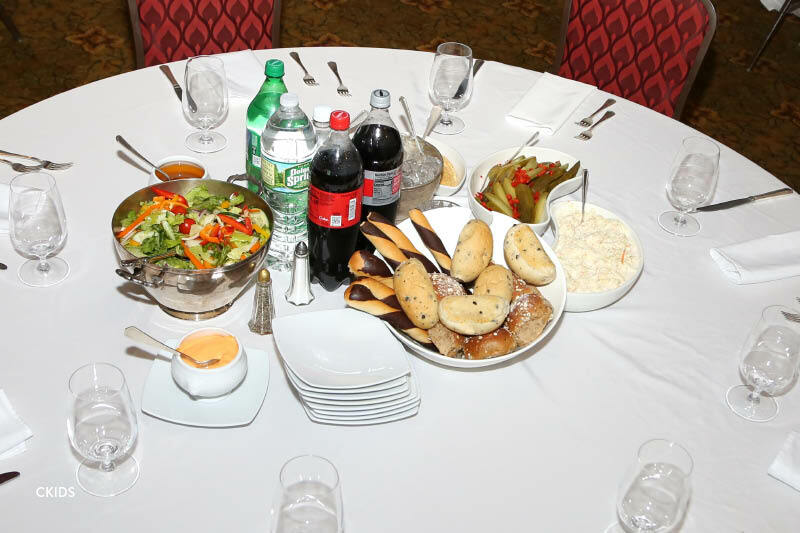 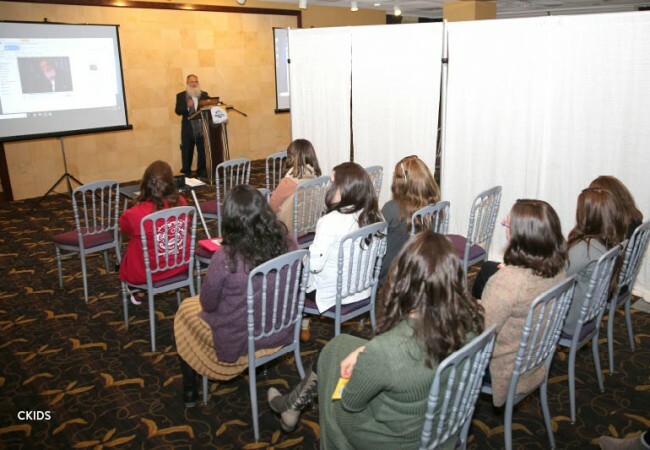 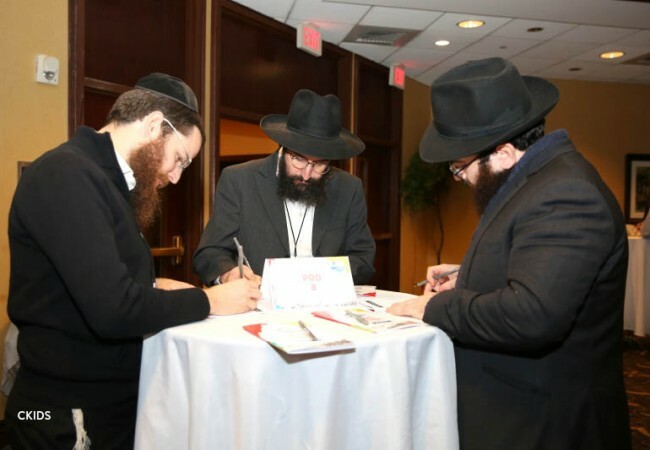 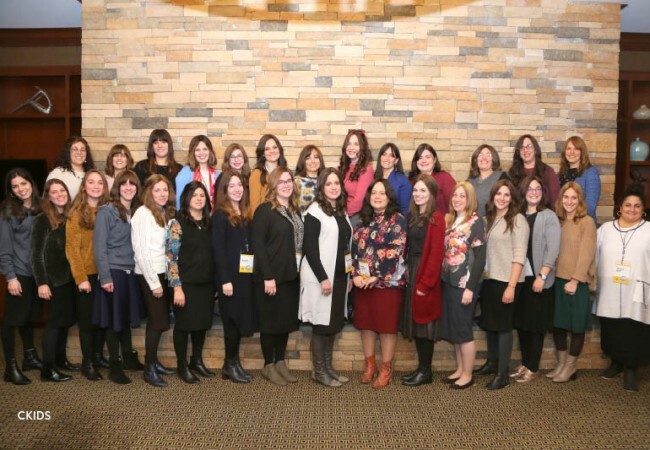 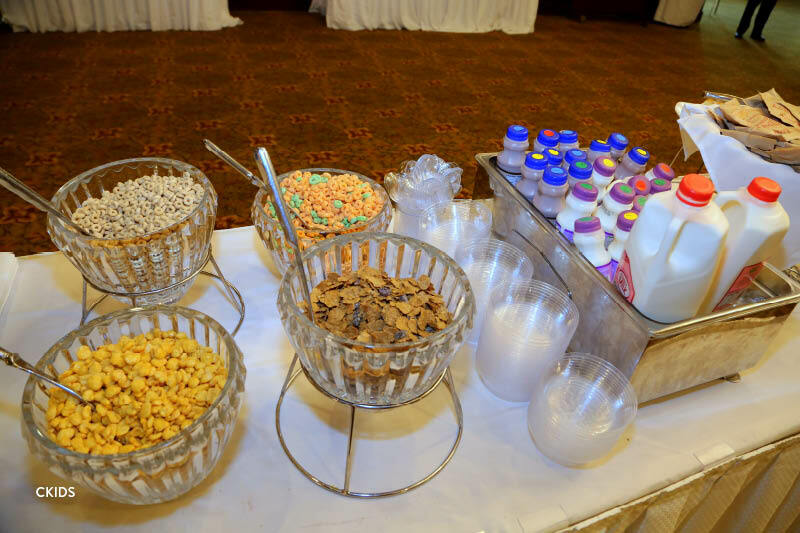 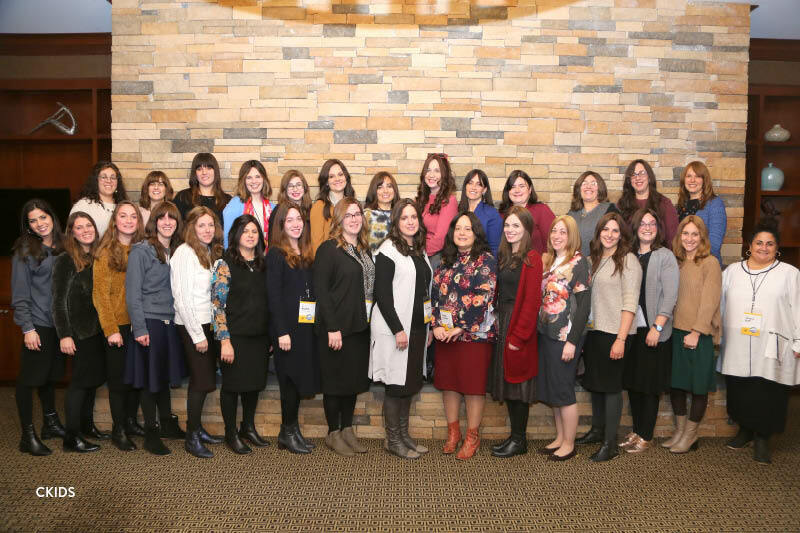 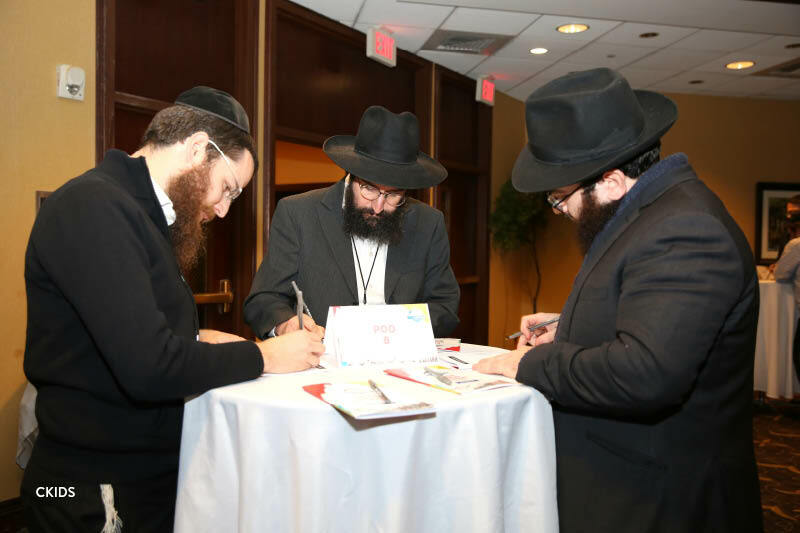 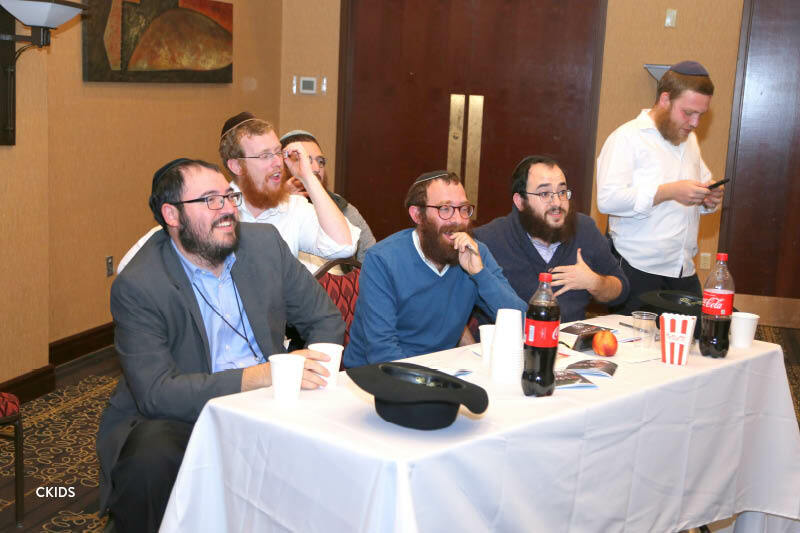 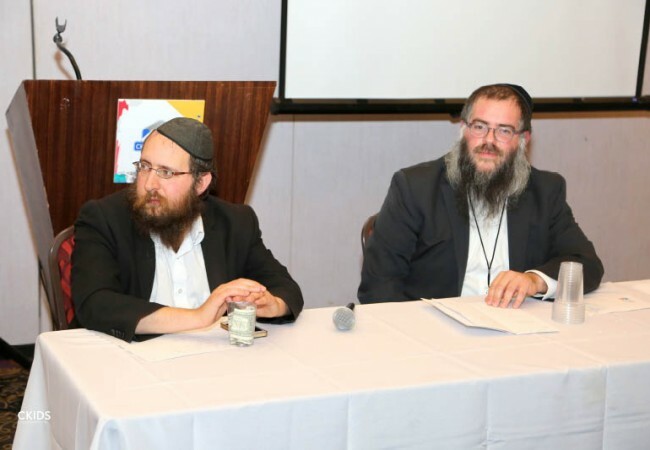 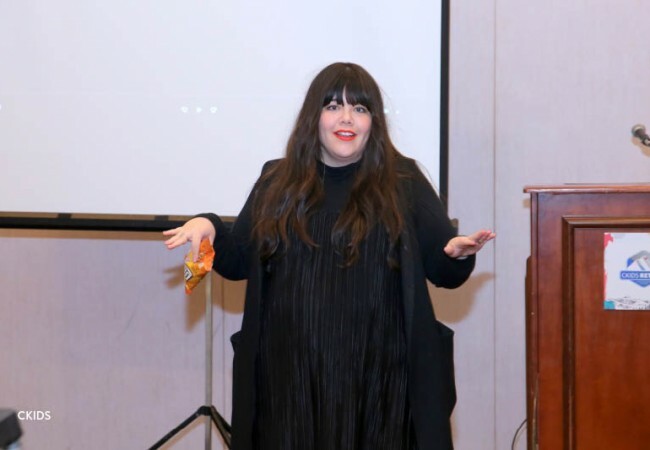 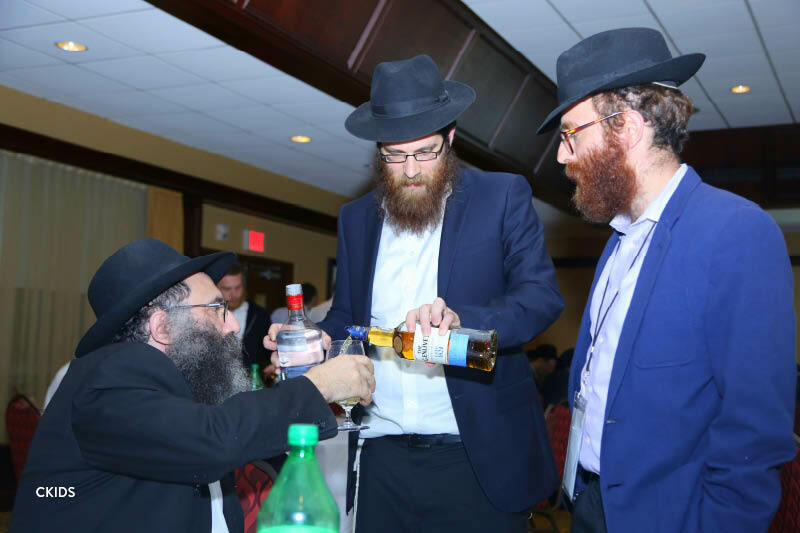 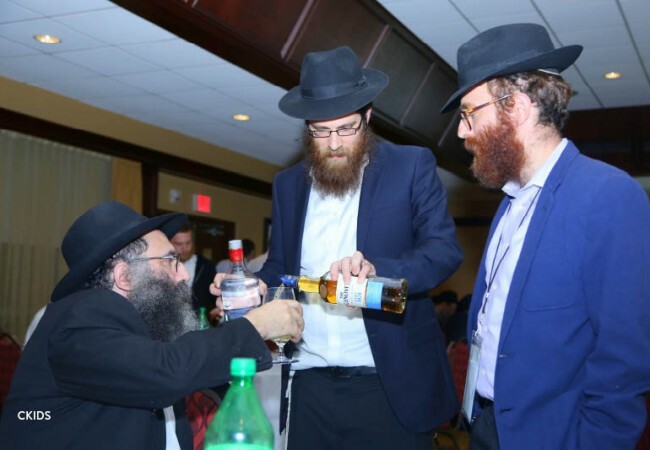 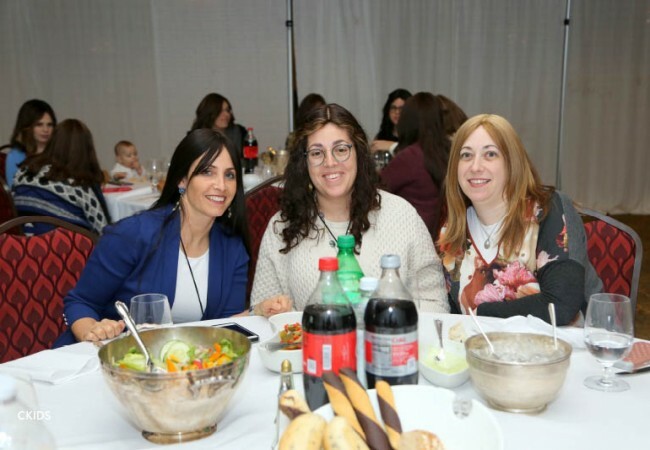 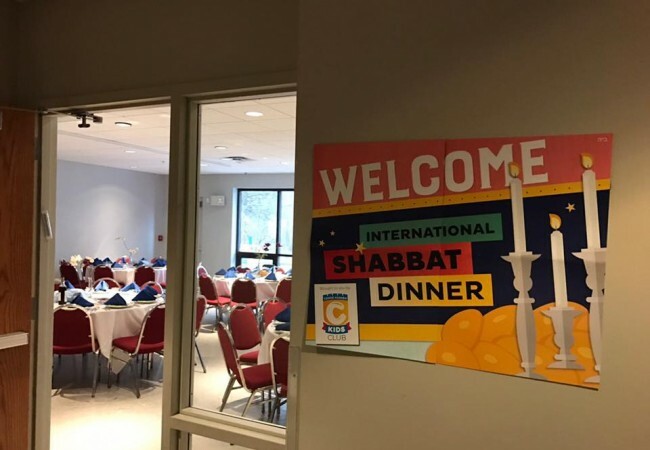 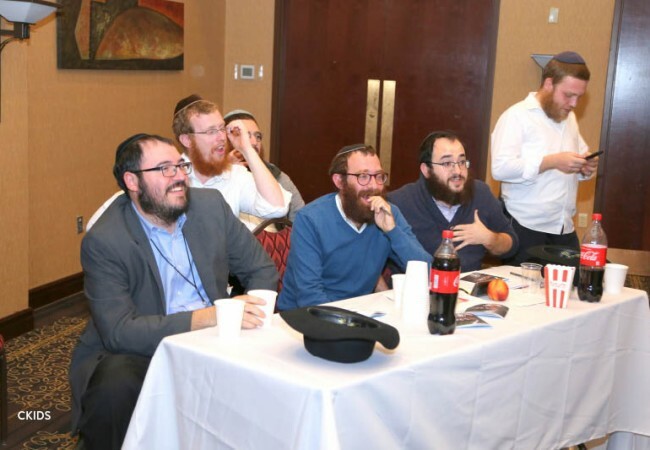 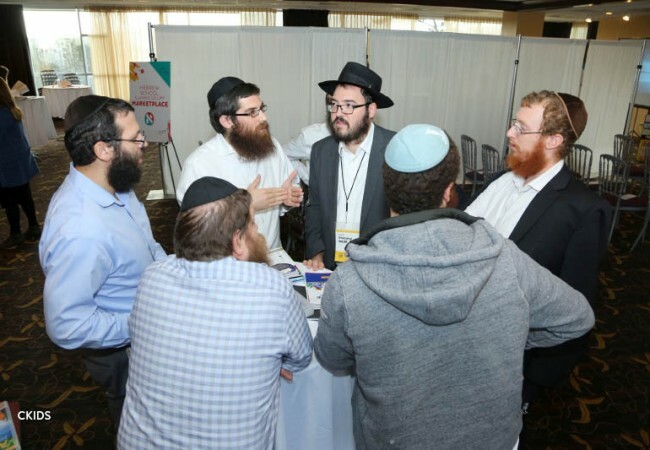 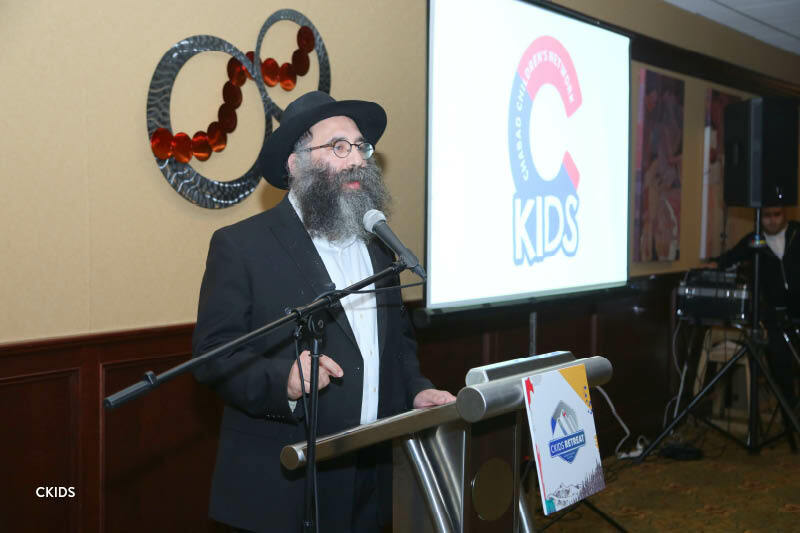 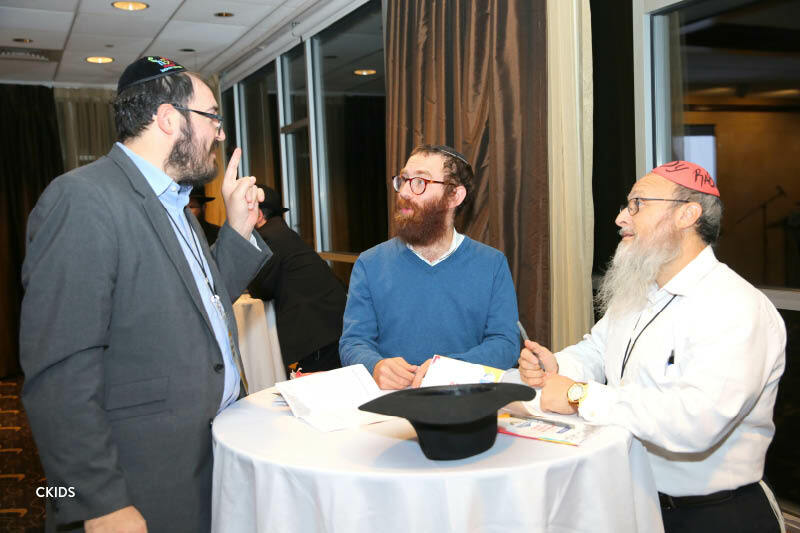 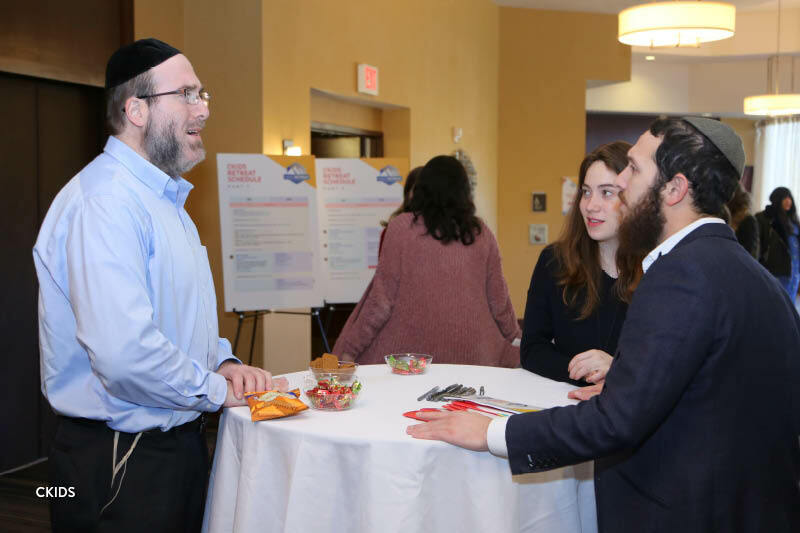 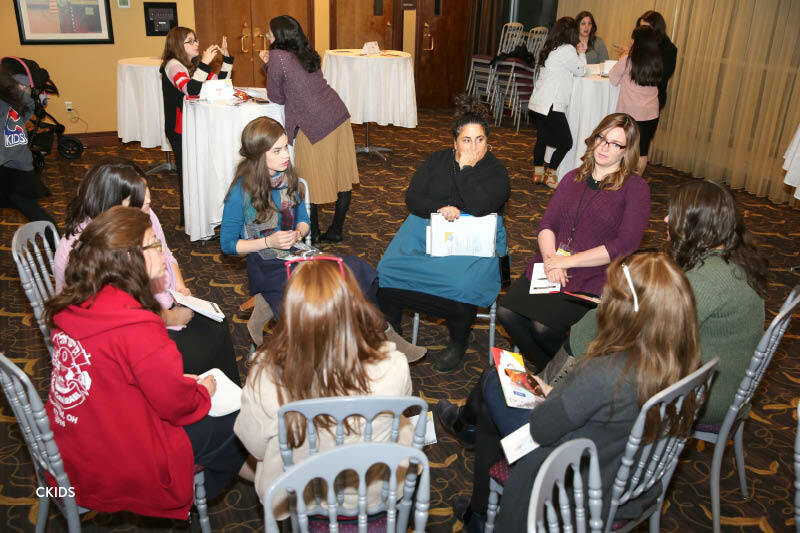 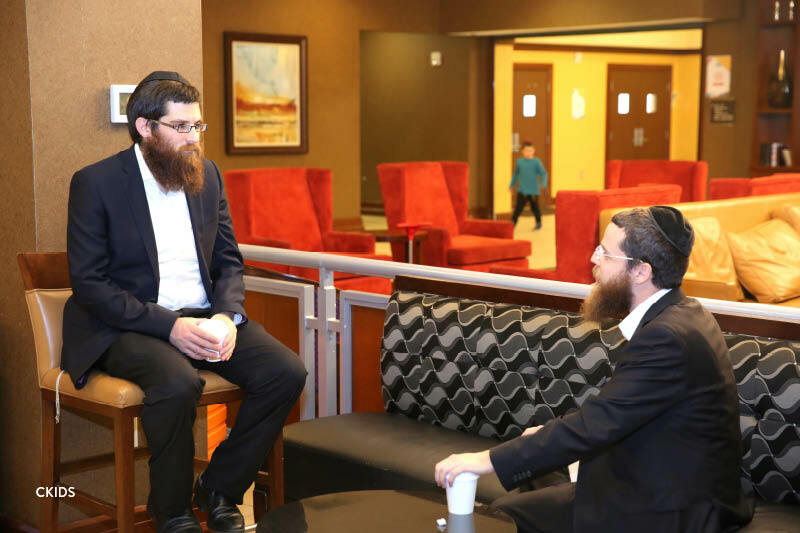 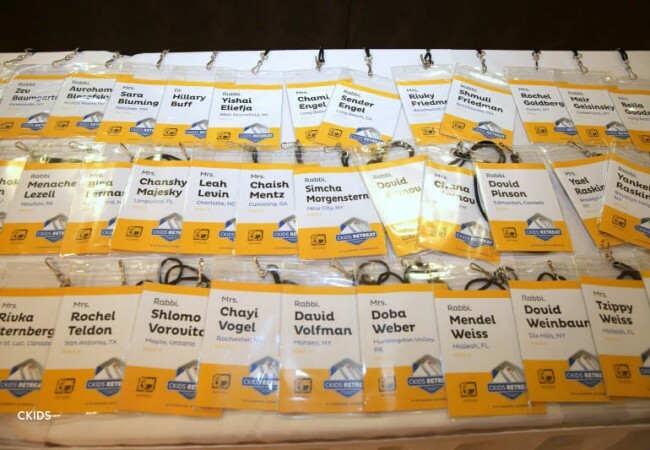 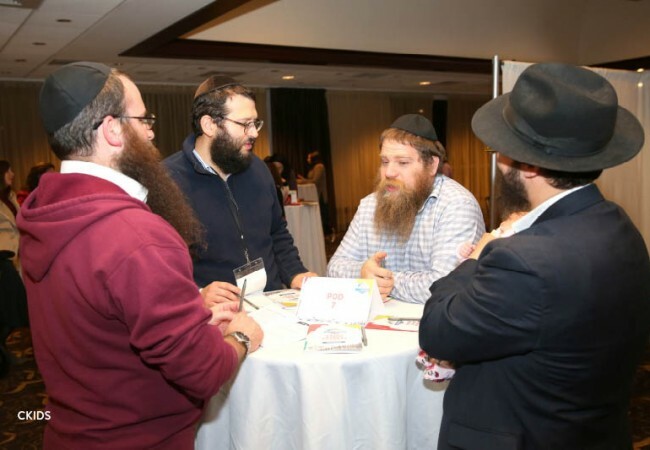 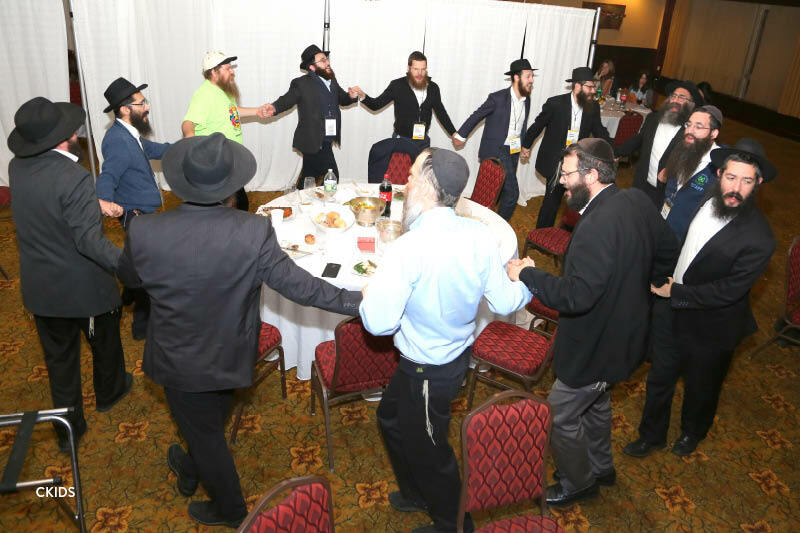 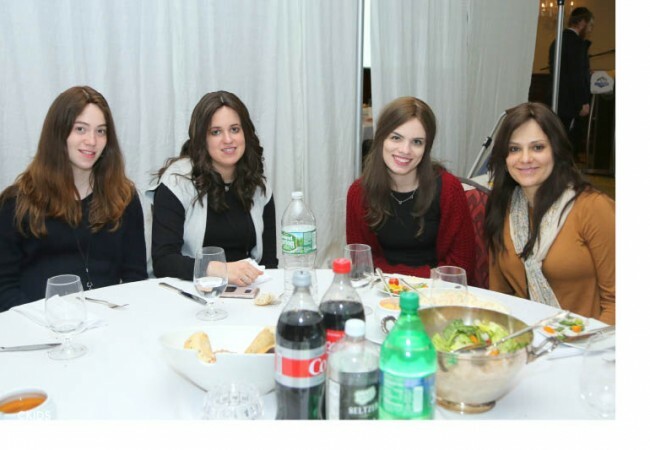 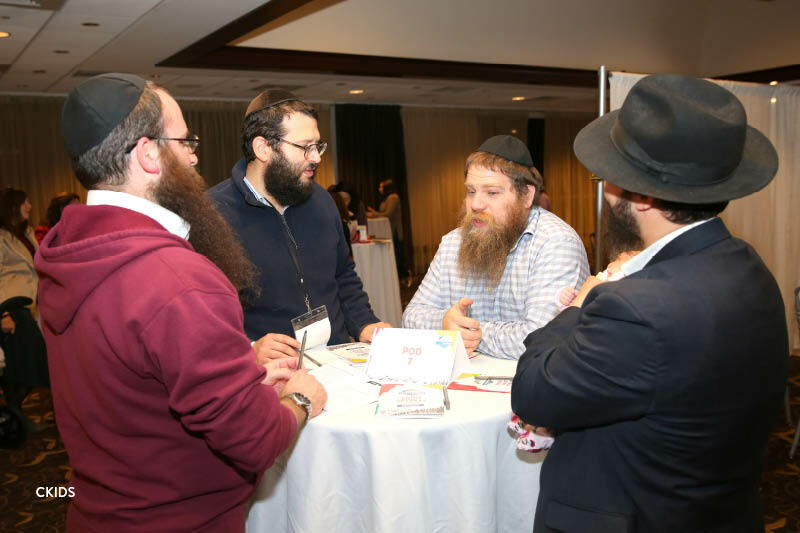 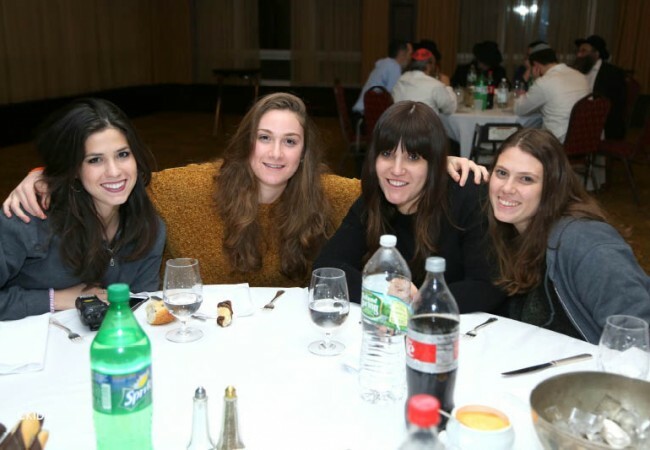 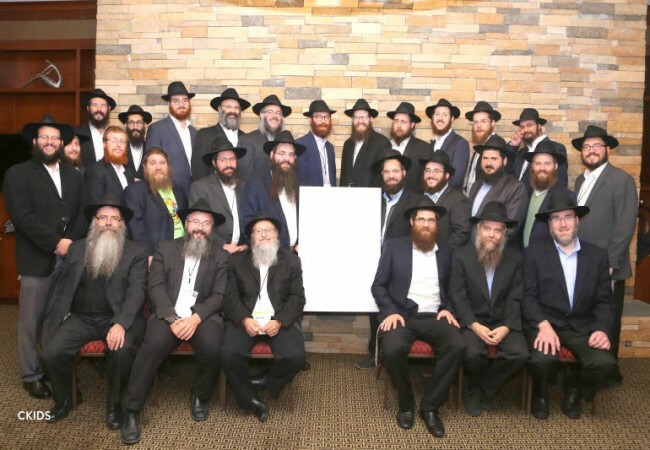 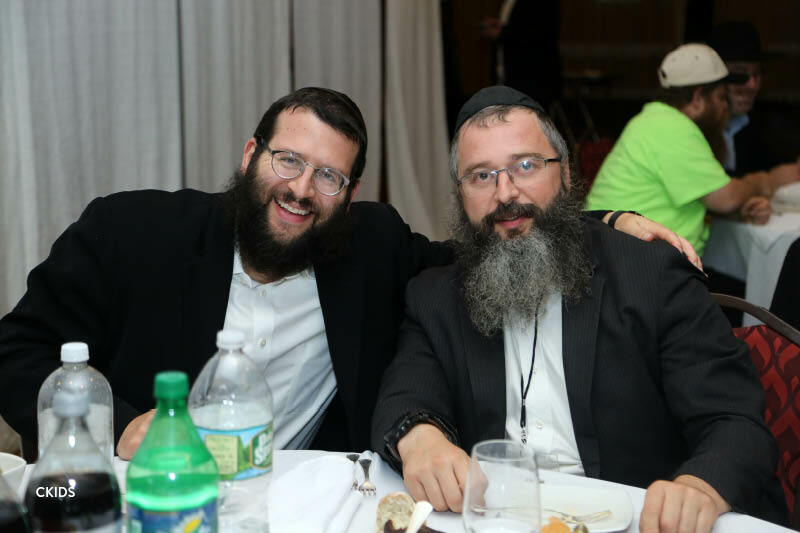 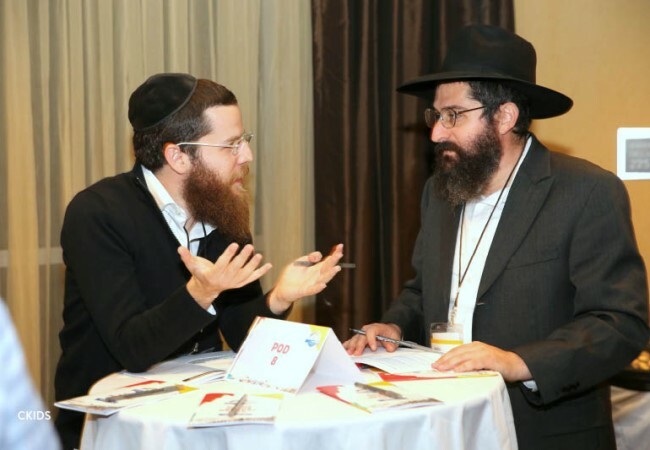 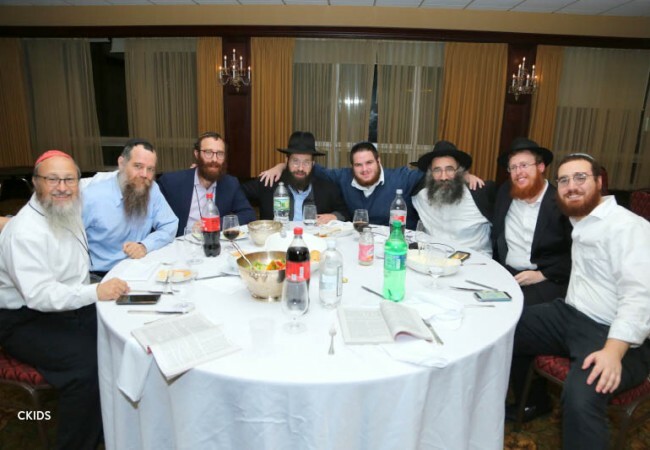 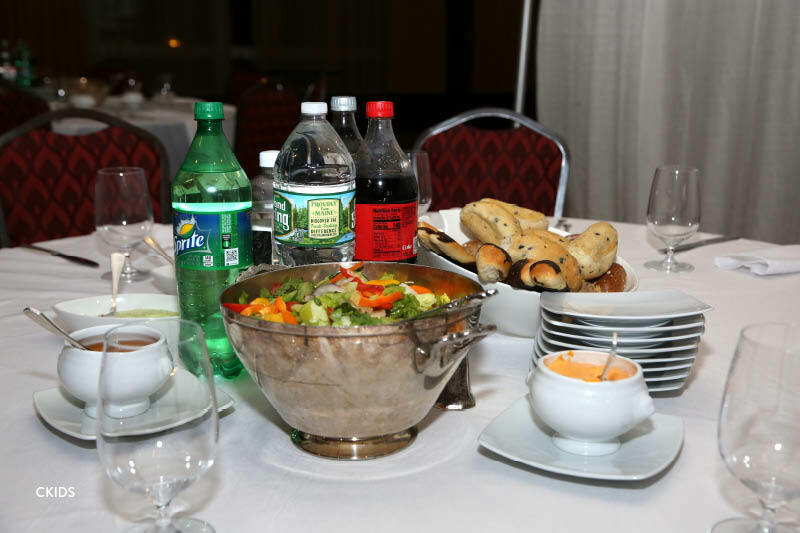 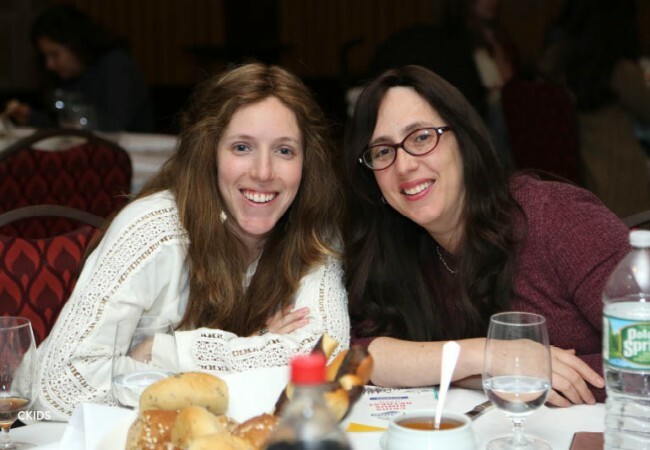 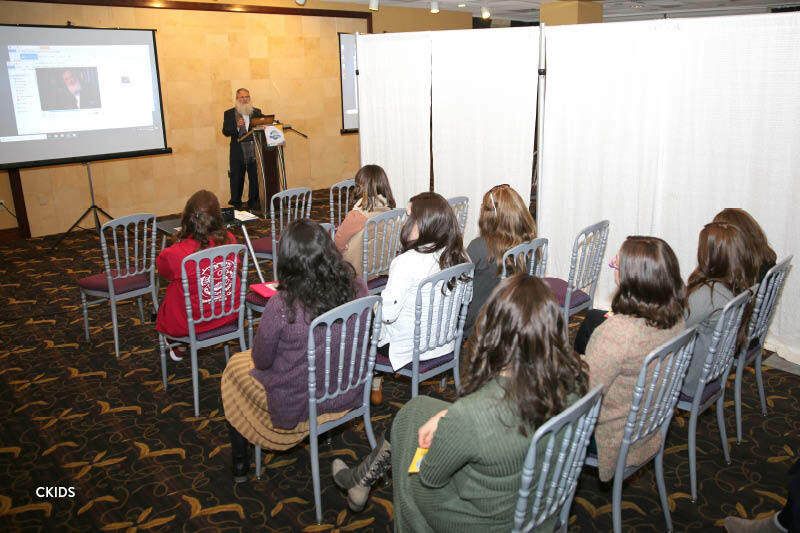 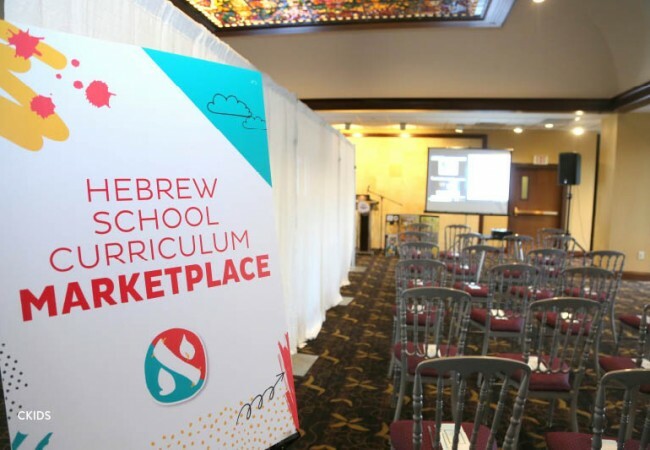 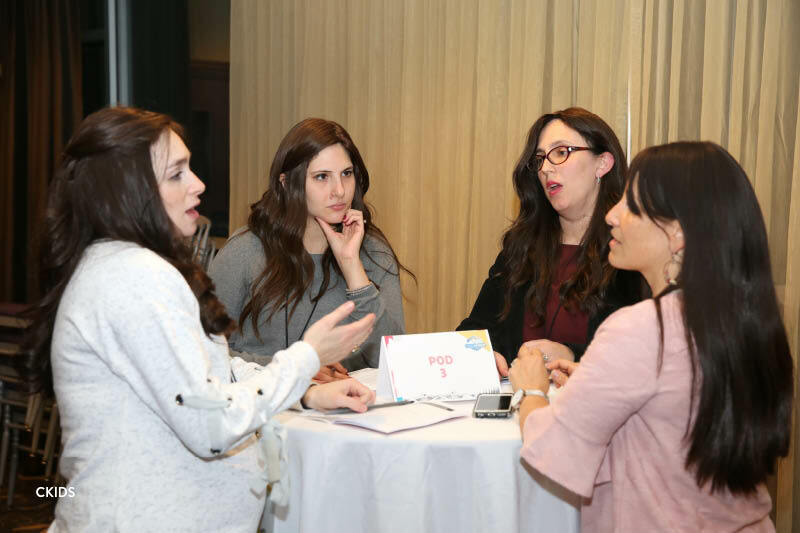 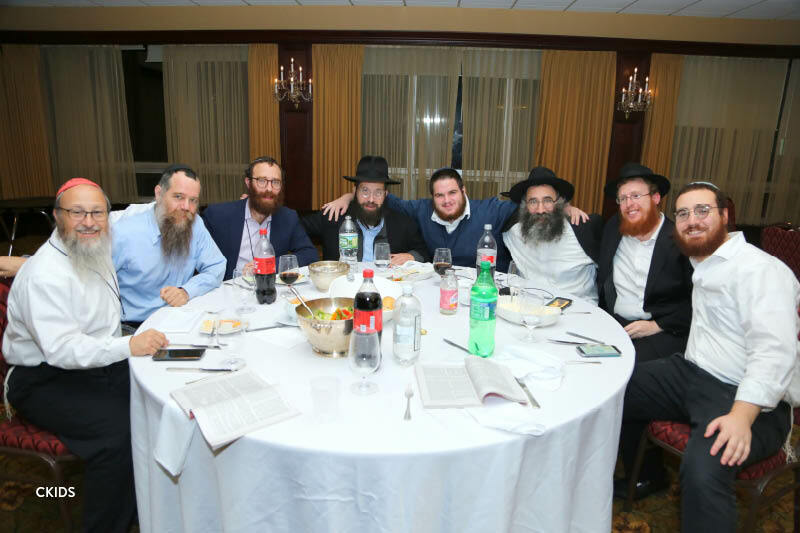 Only ten days later, at the International Kinus of Shluchim, the CKids Board sat down with principals and teachers of several Lubavitch girls’ high schools. 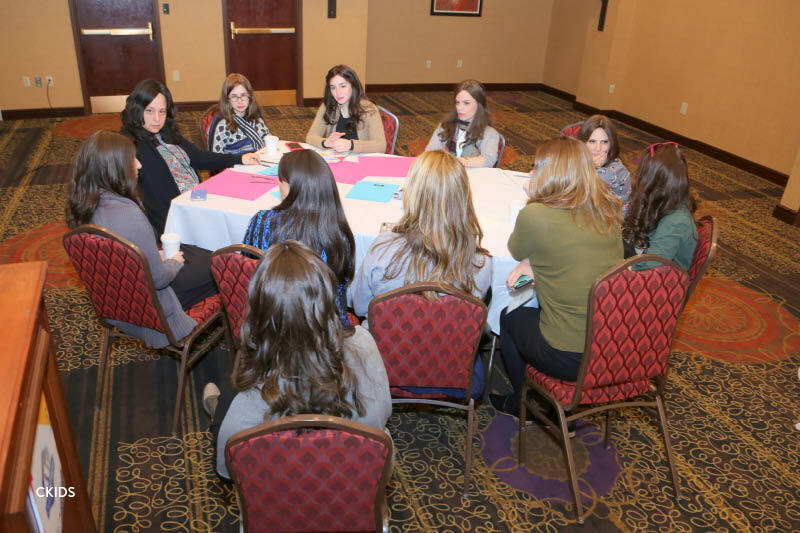 At the meeting, they discussed methods of collaboration to help schoolgirls who become camp staff members have a rich and rewarding experience at camp. CKids is a branch of Merkos 302.